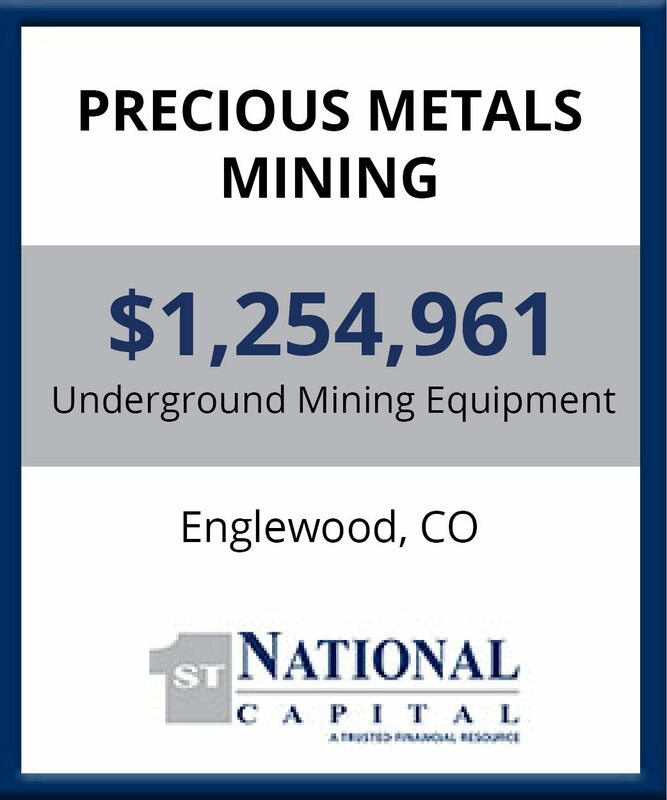 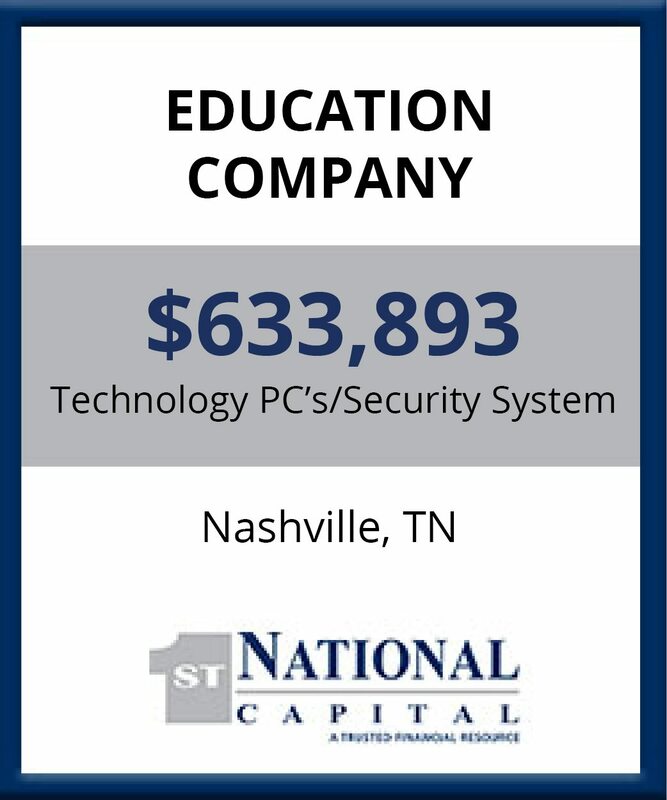 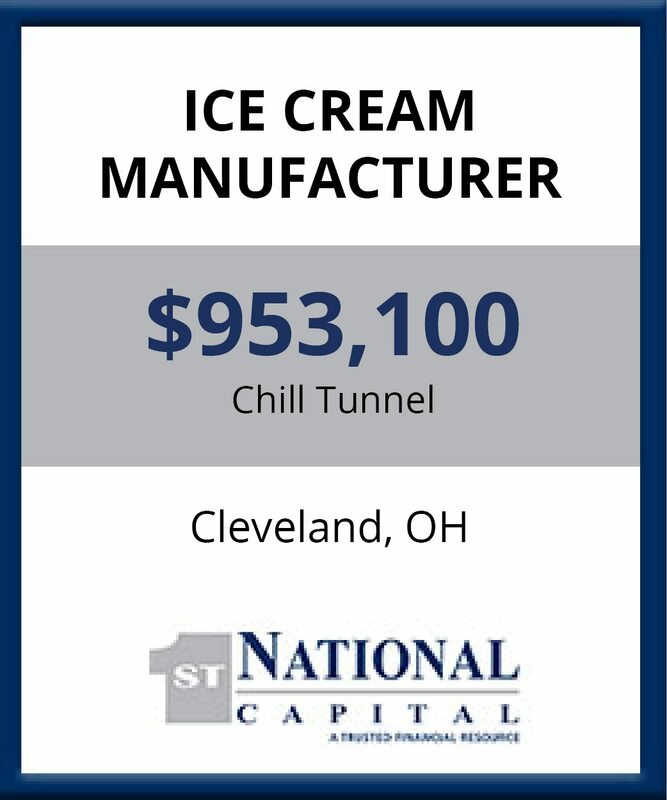 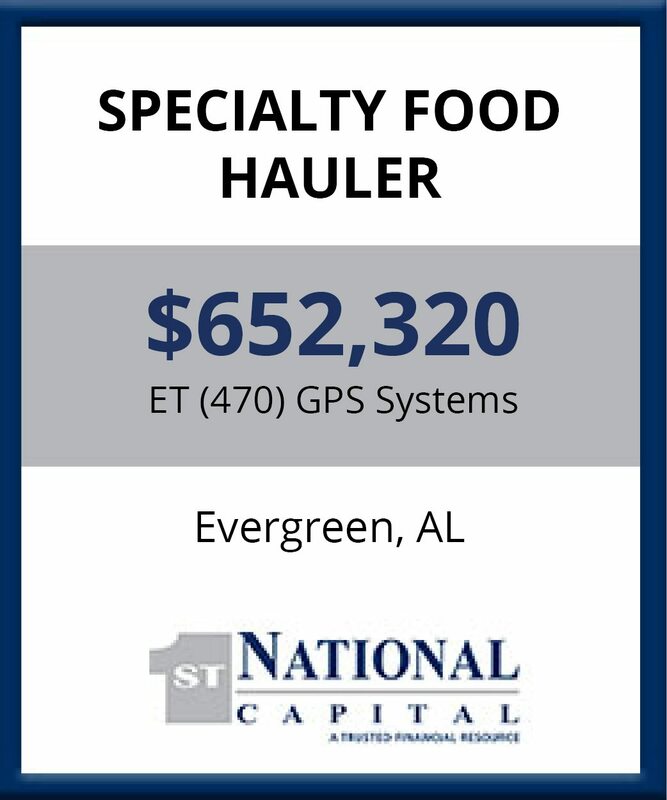 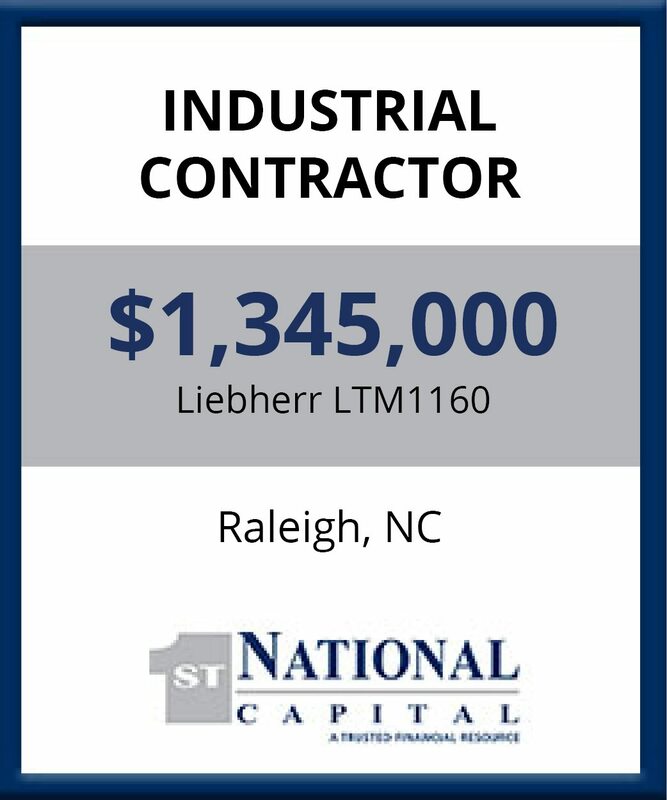 Whether financing a 19-month project installation with invoices from dozens of vendors from multiple countries or structuring a unique solution around an EBITDA covenant, First National offers comprehensive finance alternatives for the equipment and project finance needs of mid-sized and large corporations. 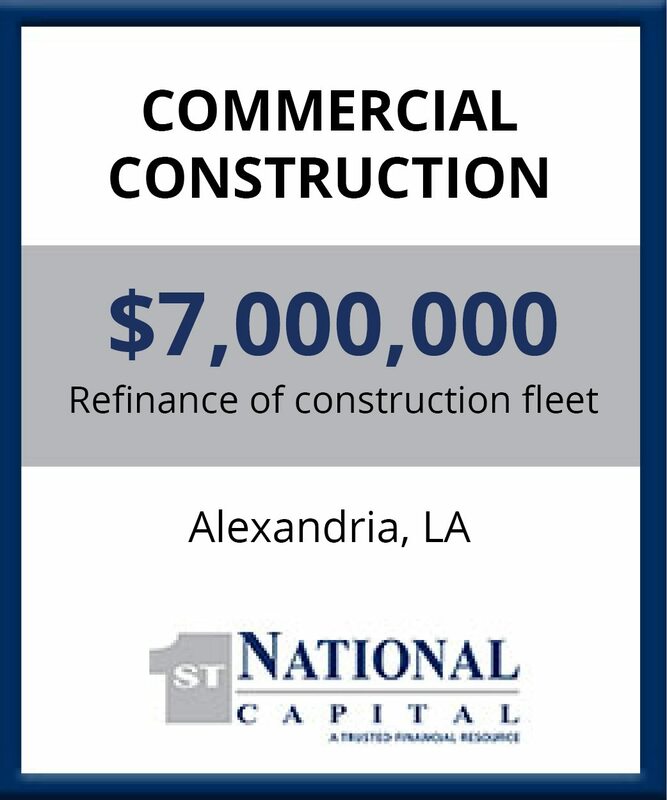 From fixed rate loans to Early Buy-out Leases and Tax-Exempt Leasing to TRAC structures, you can count on us to get your deal done. 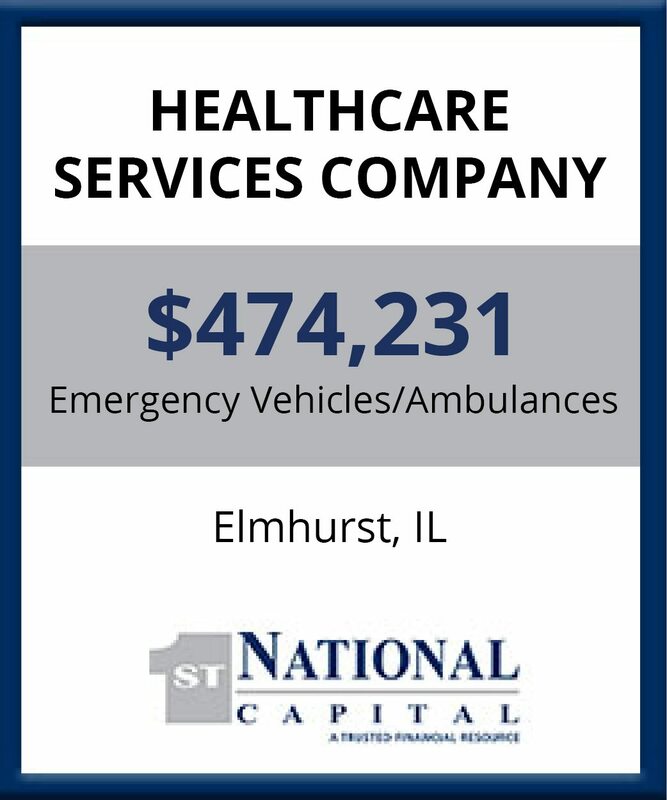 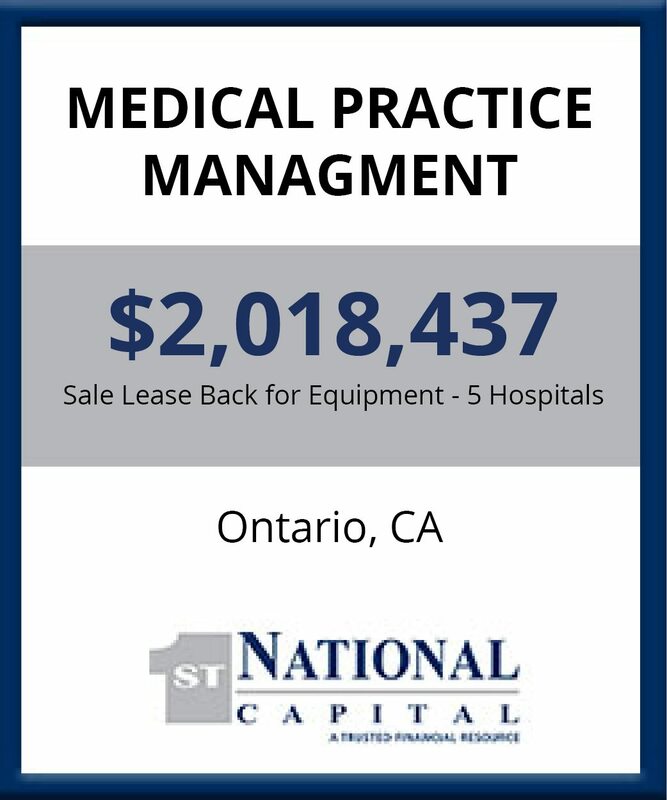 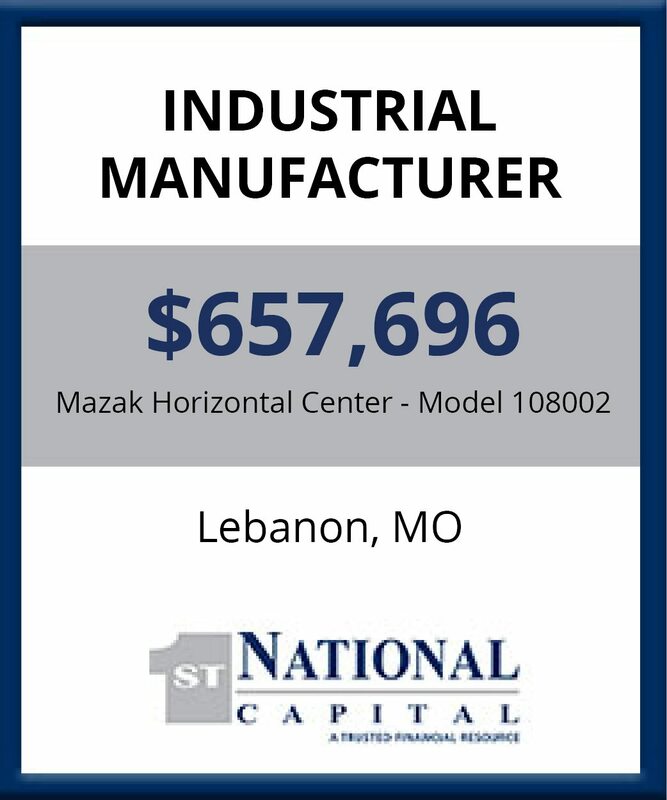 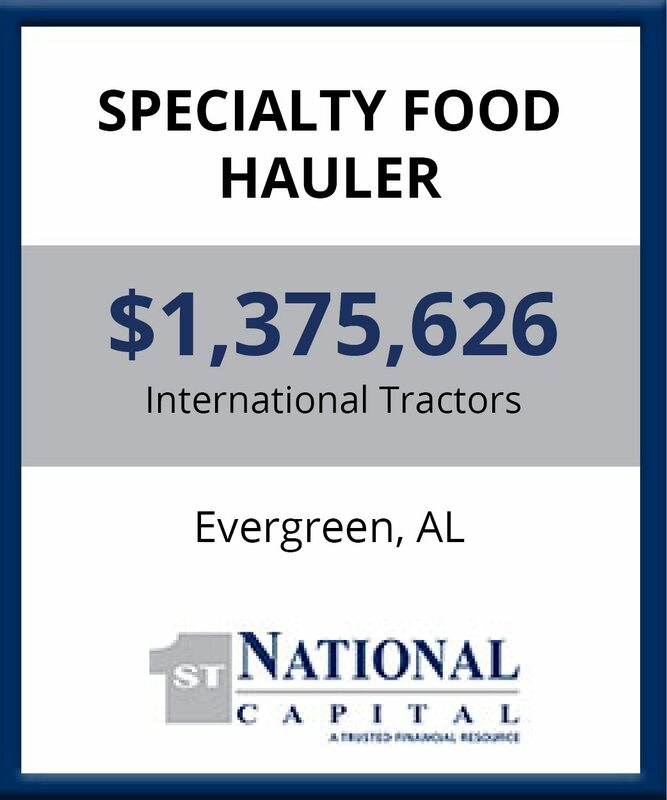 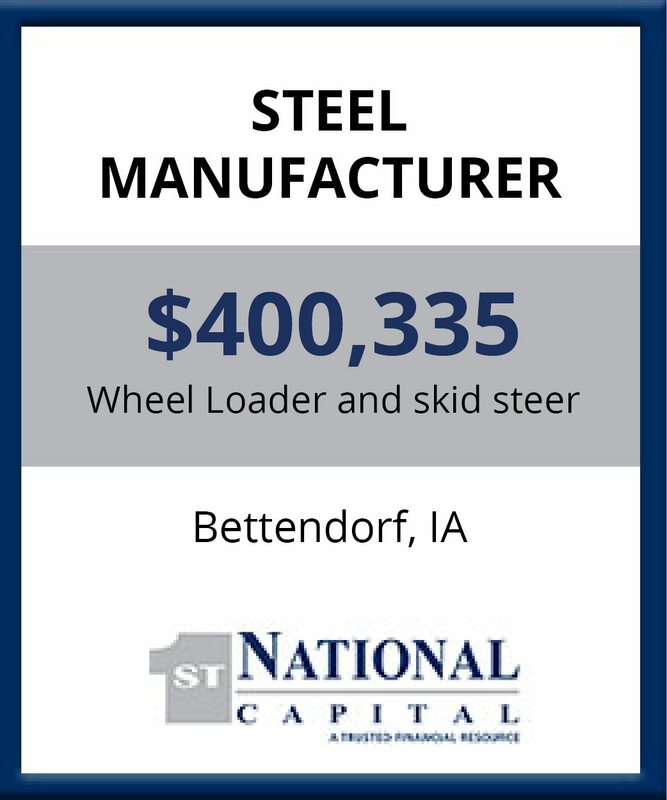 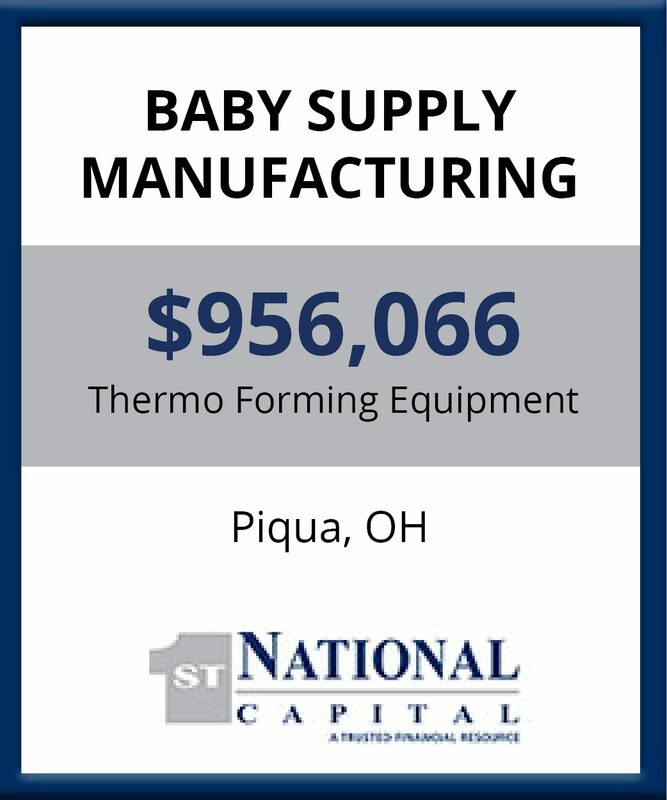 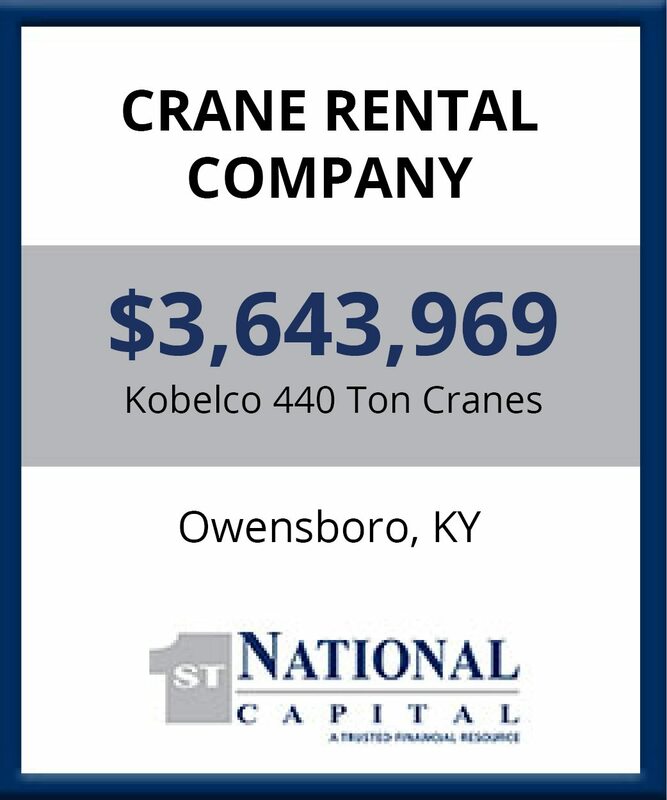 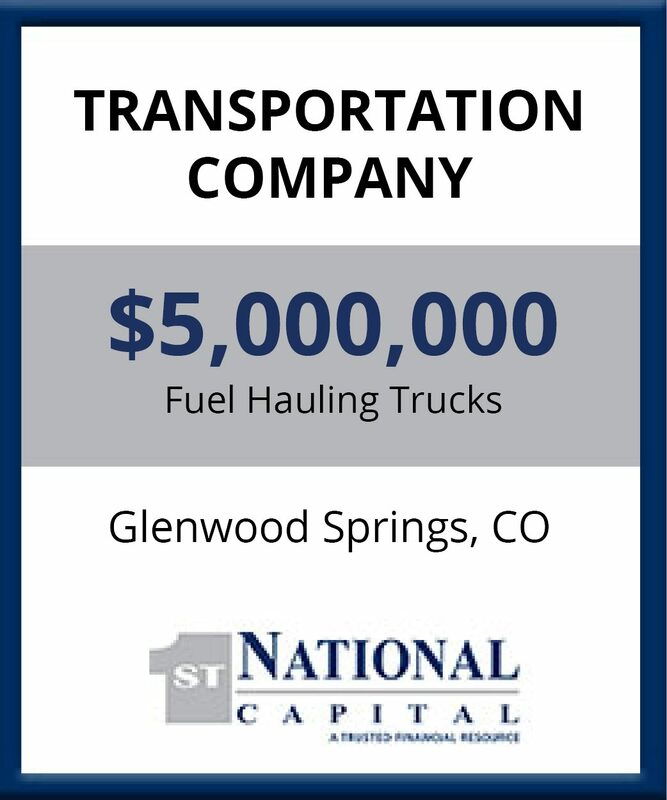 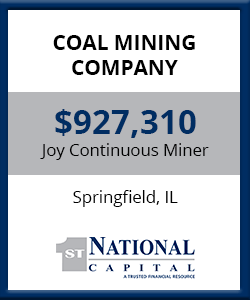 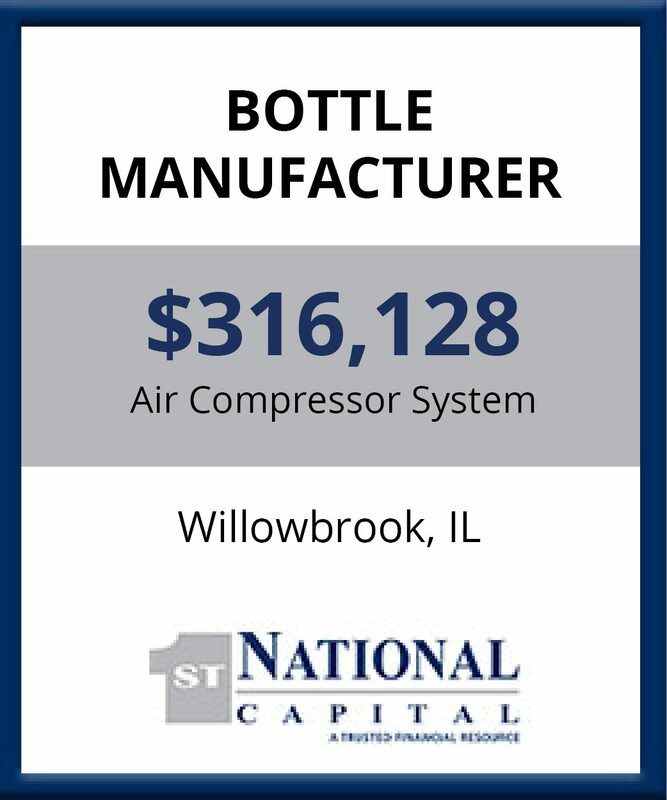 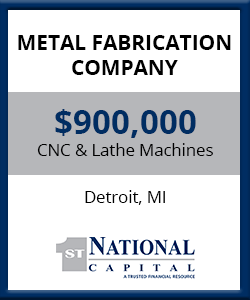 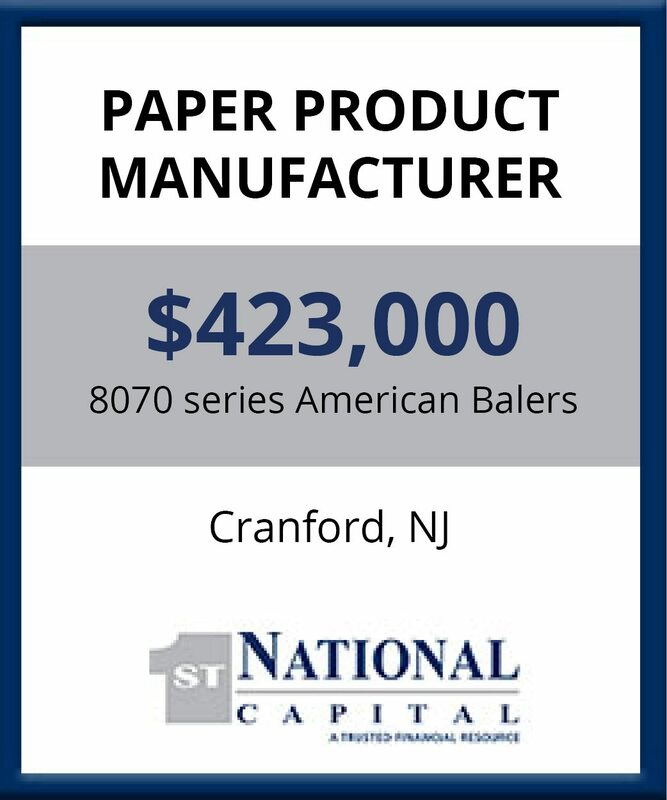 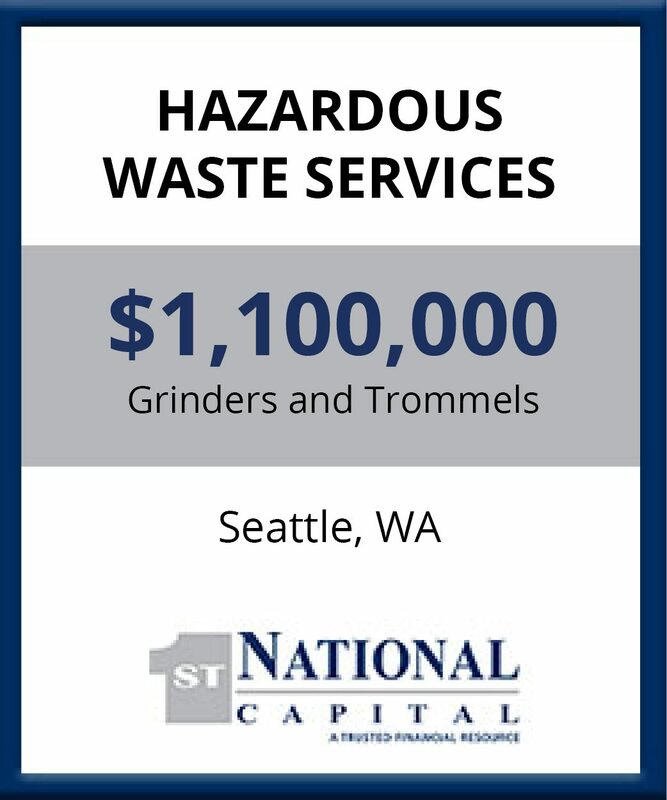 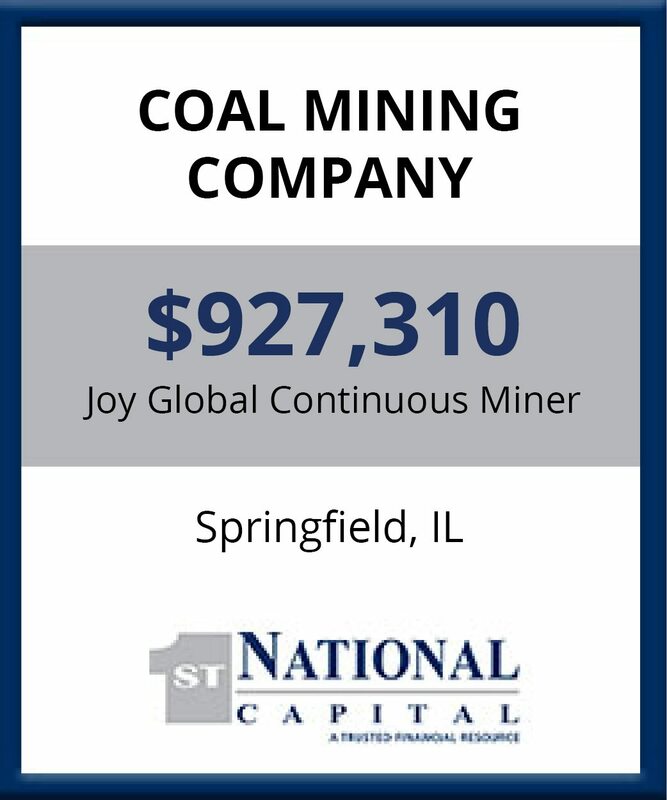 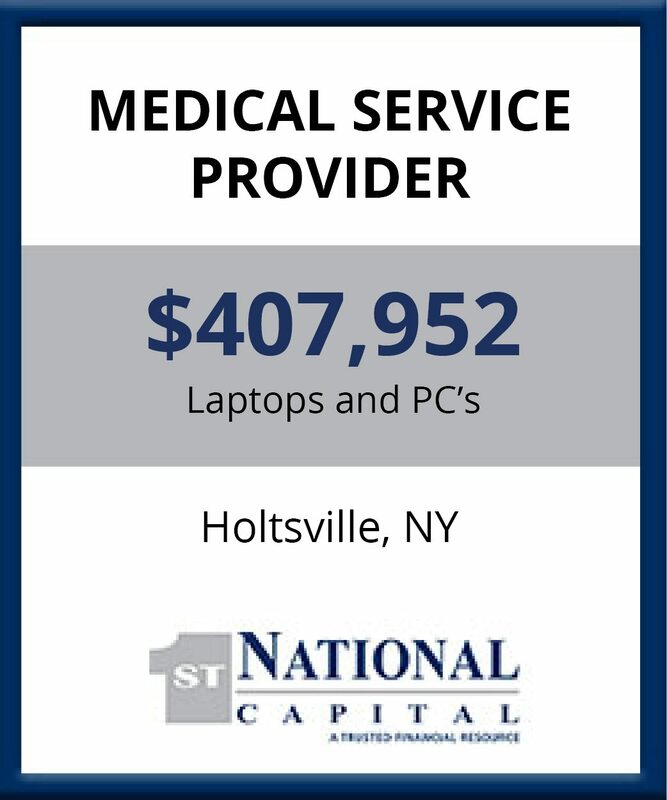 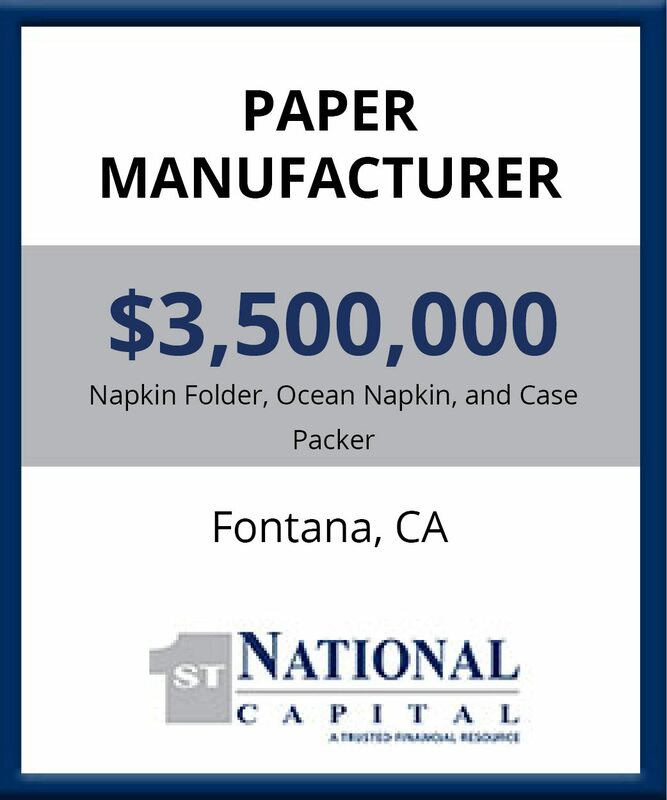 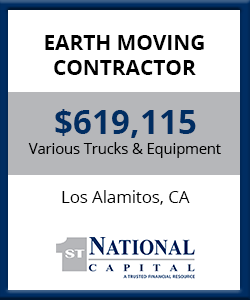 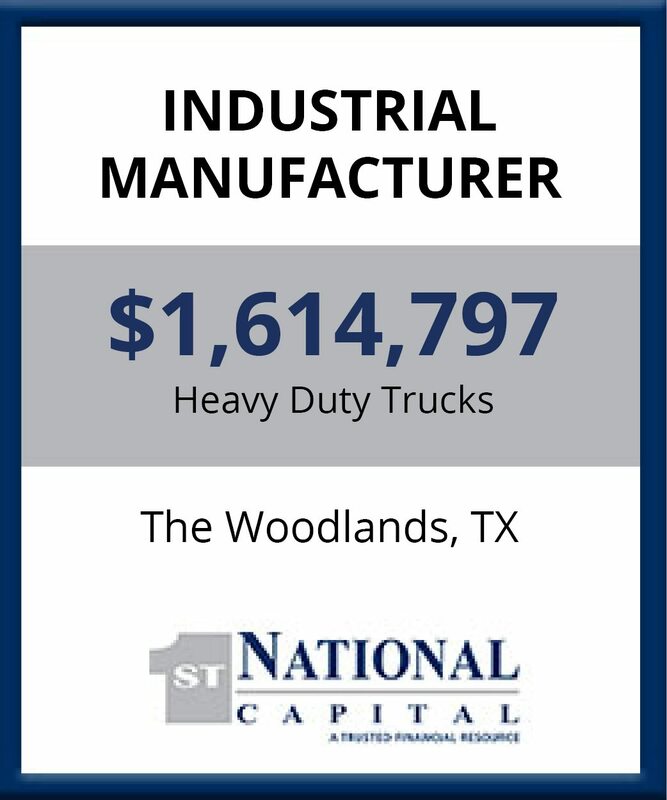 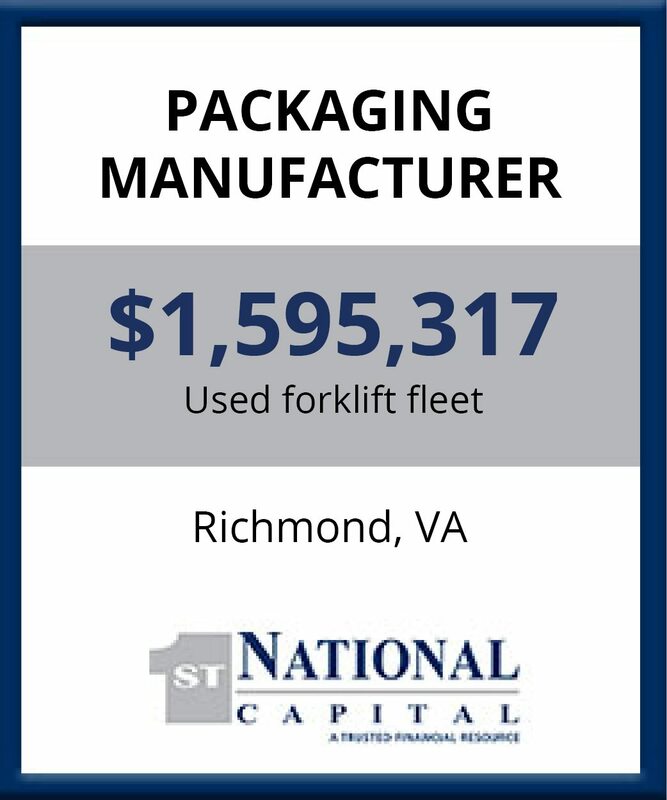 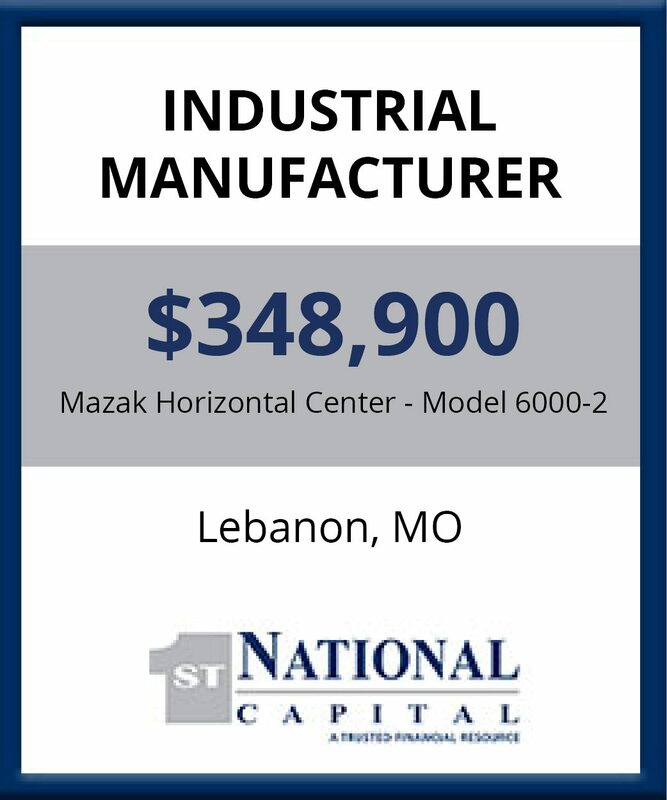 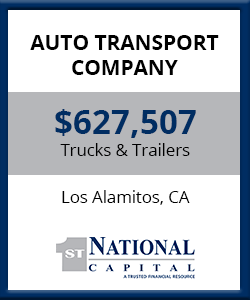 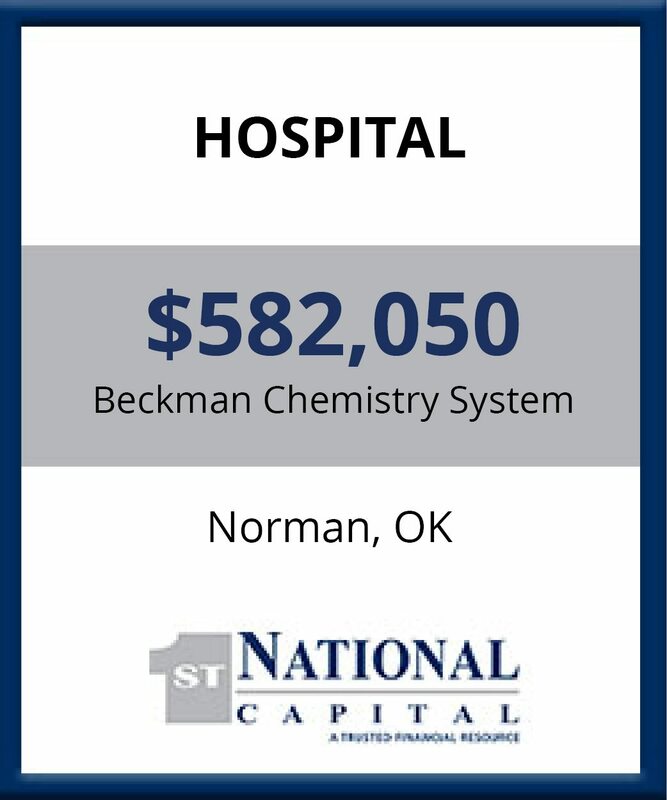 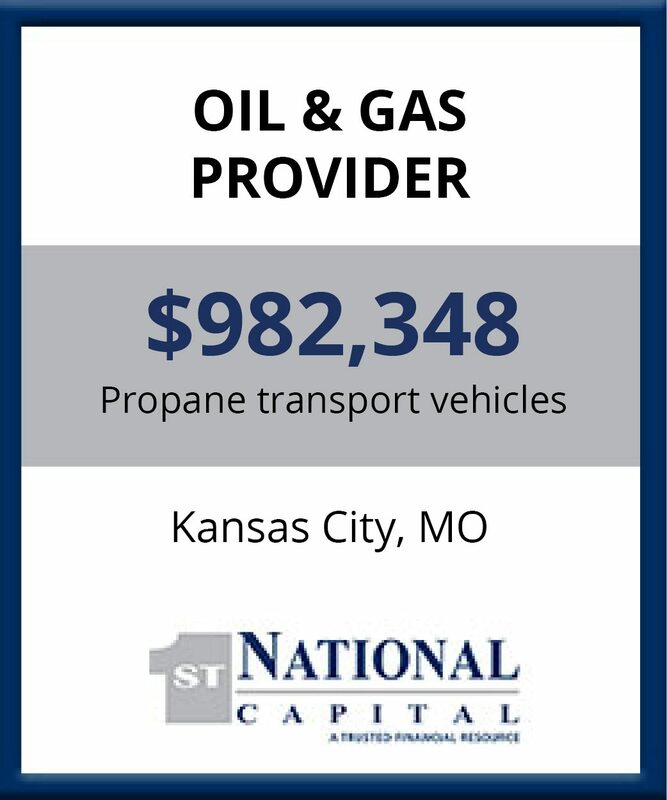 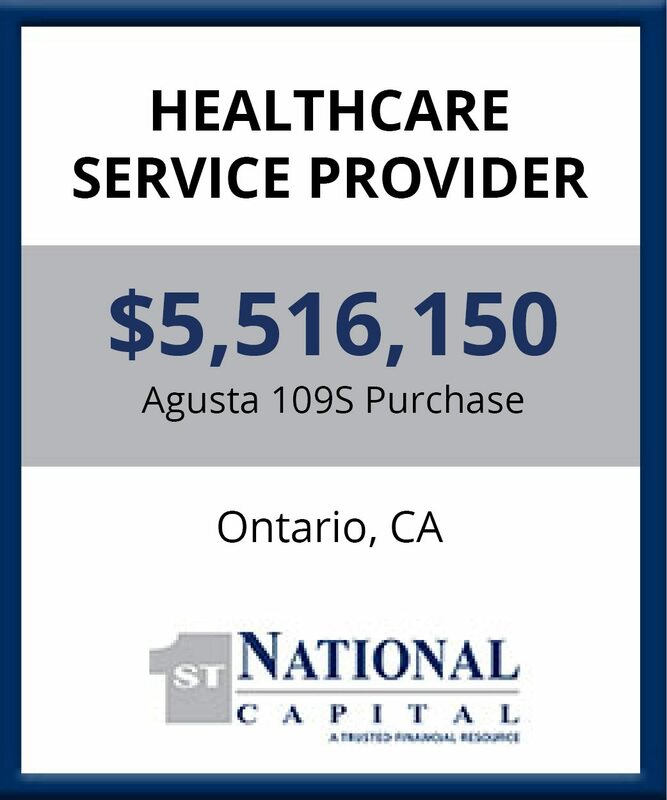 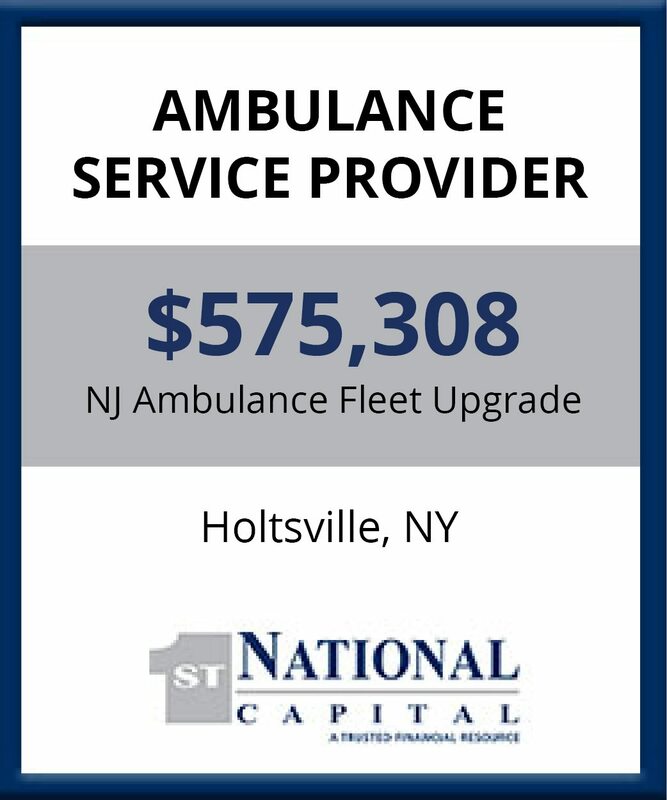 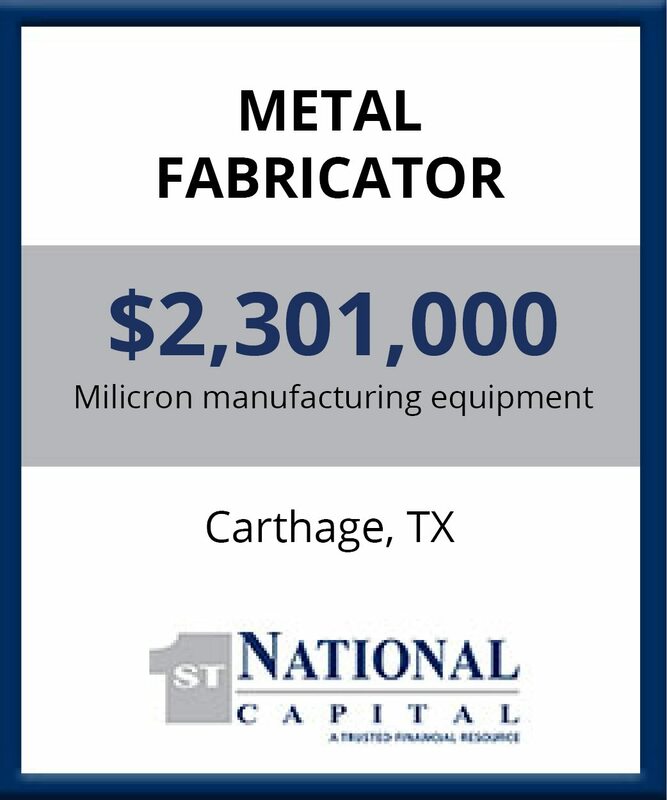 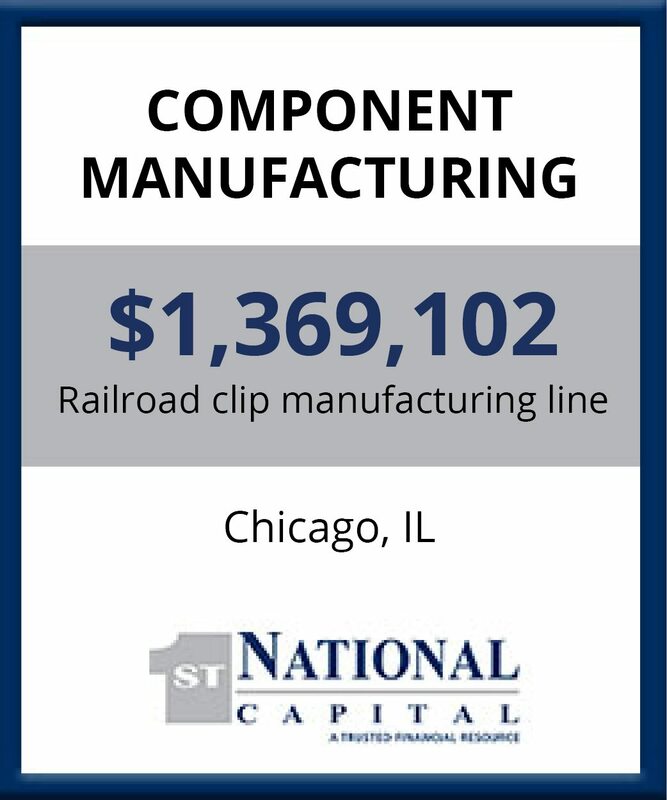 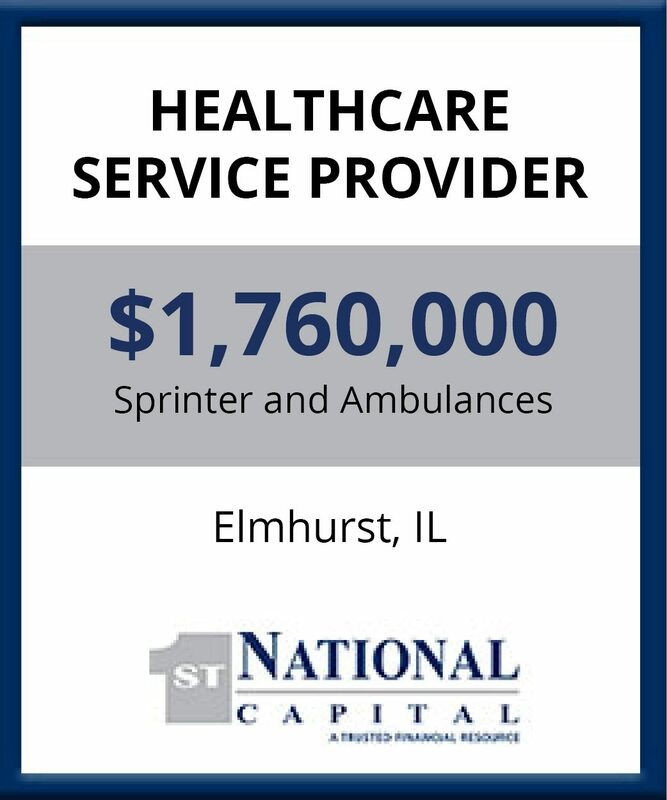 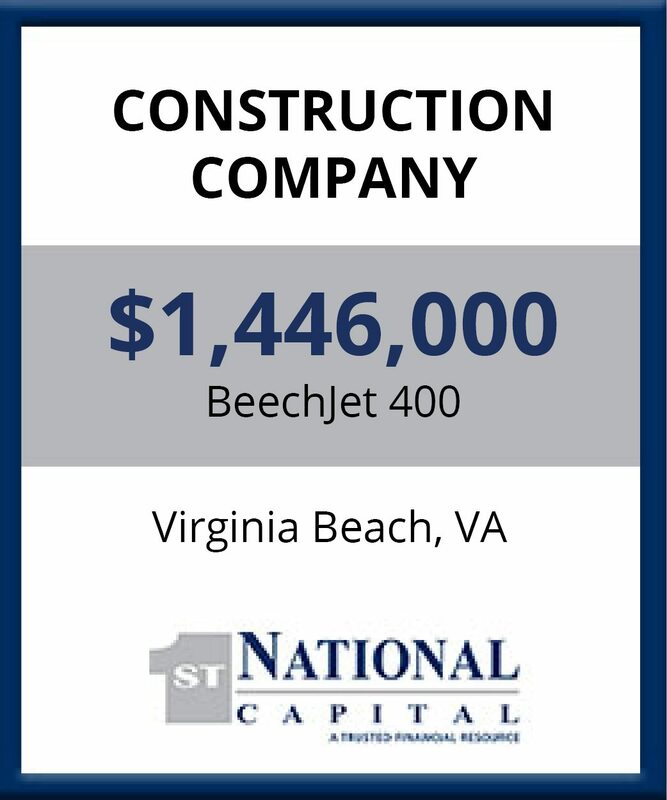 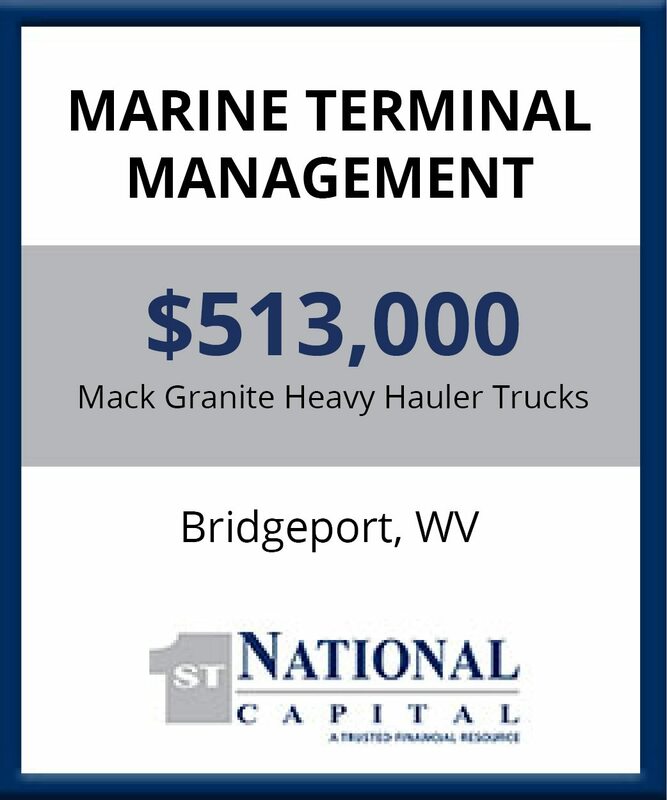 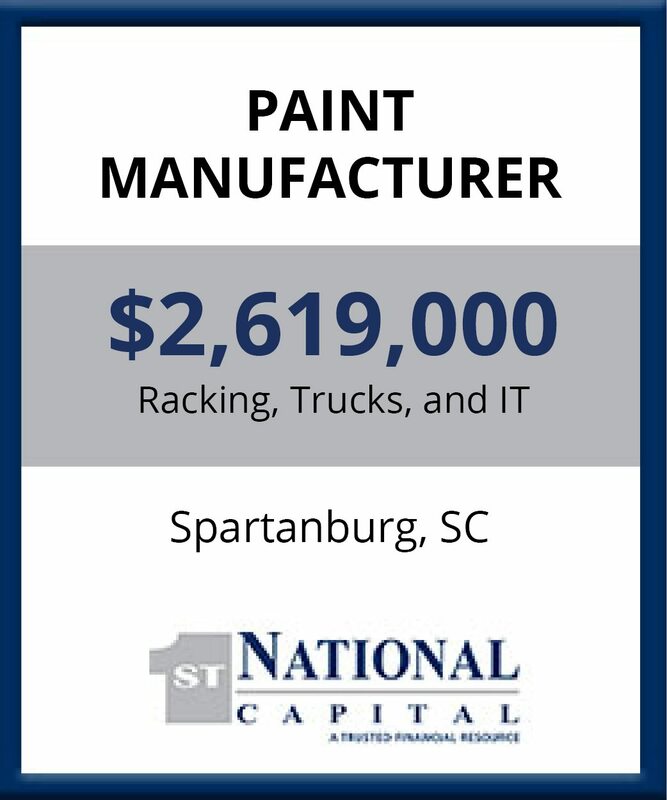 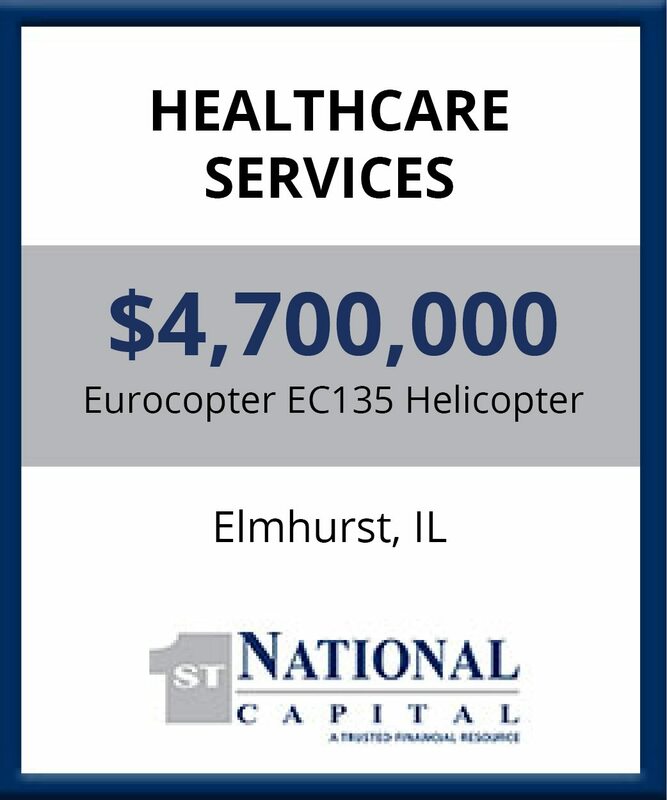 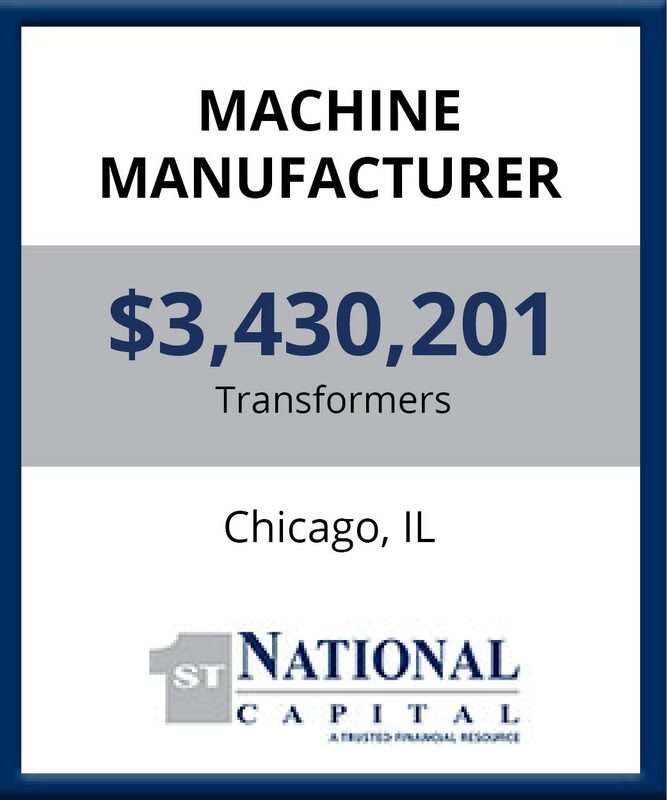 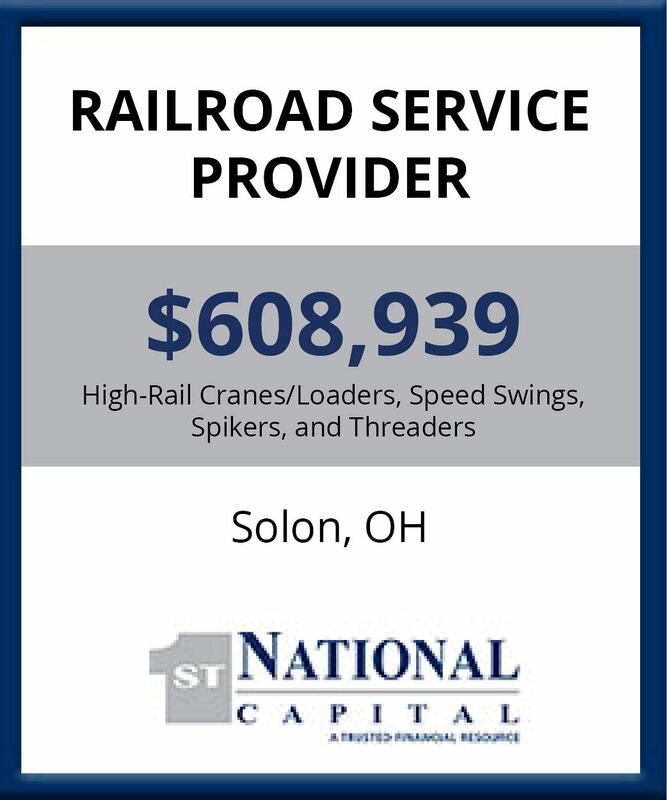 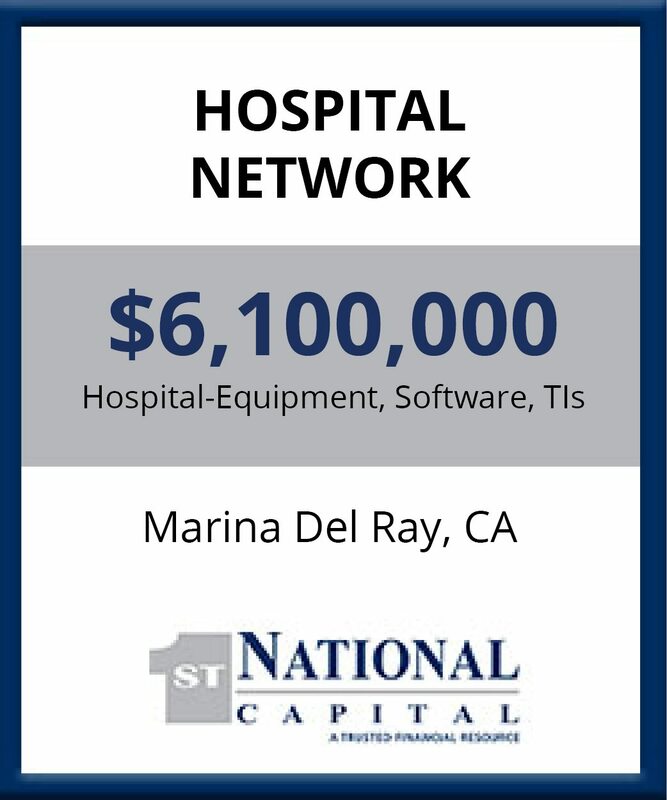 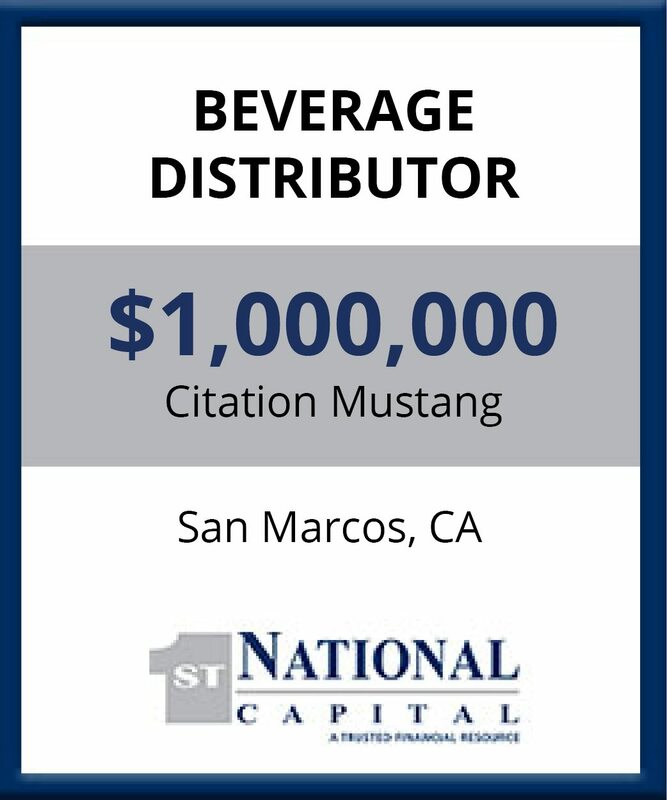 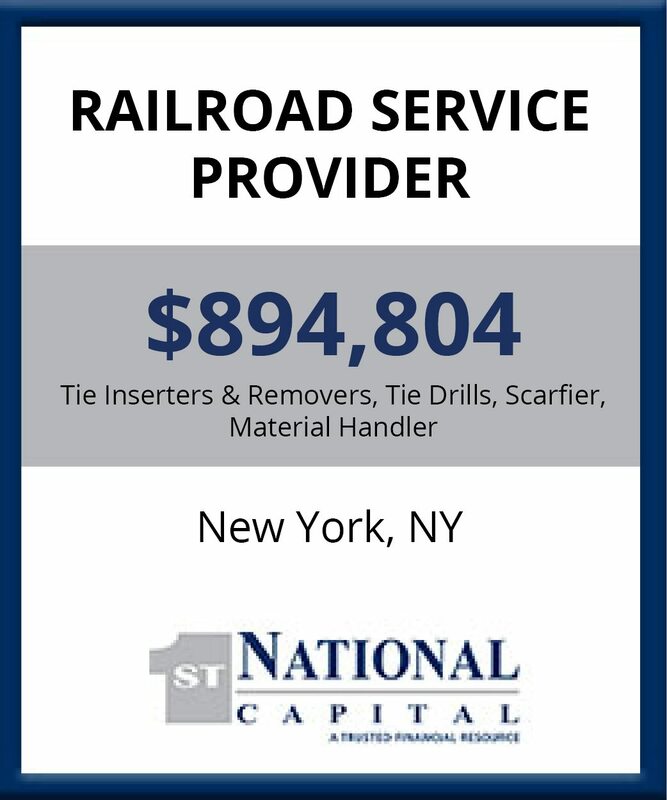 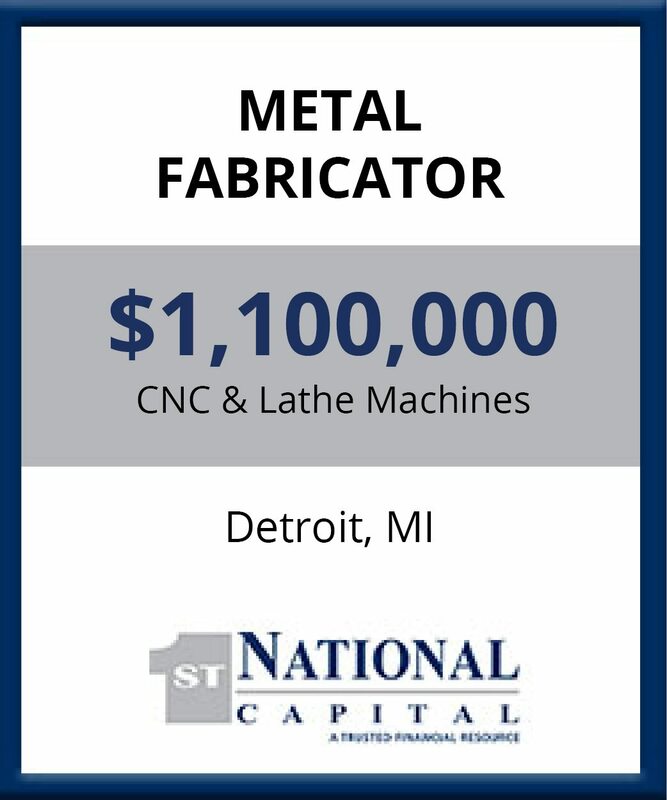 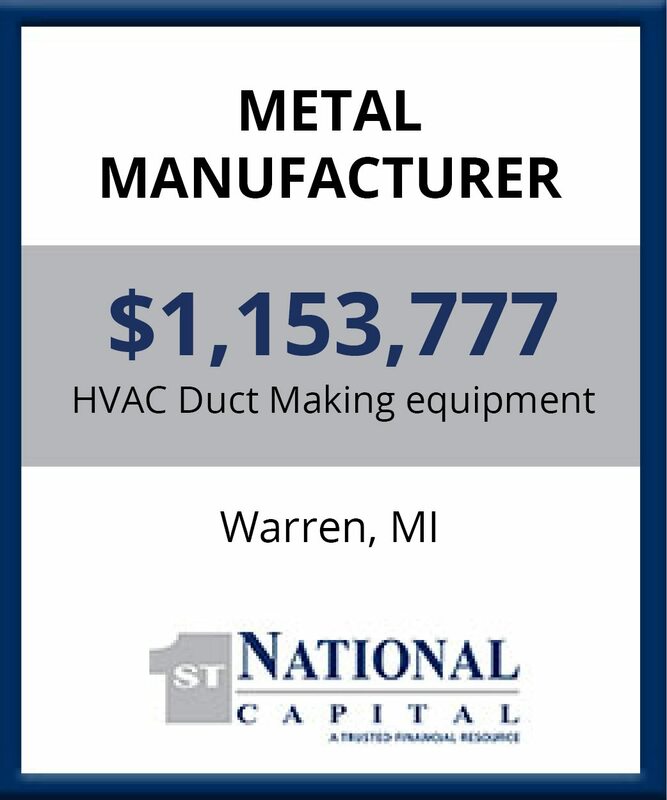 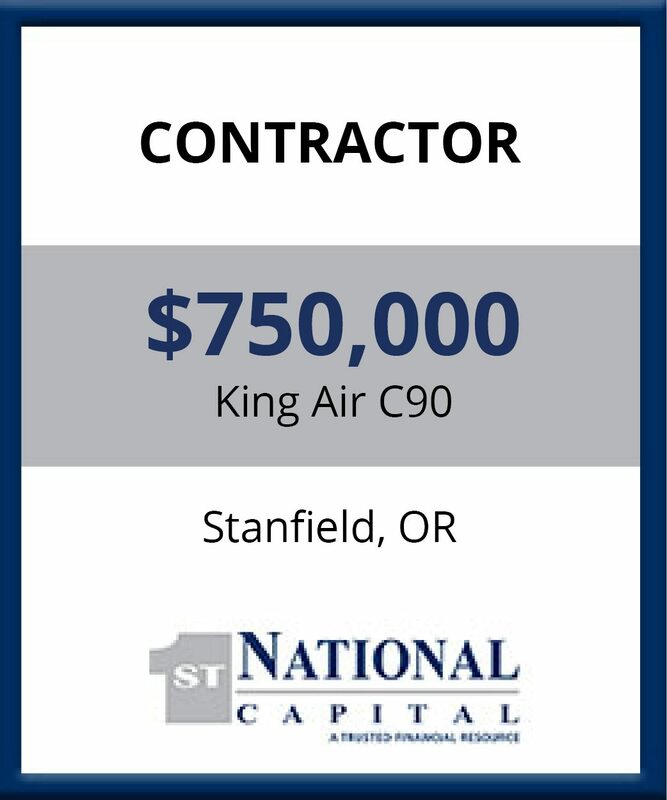 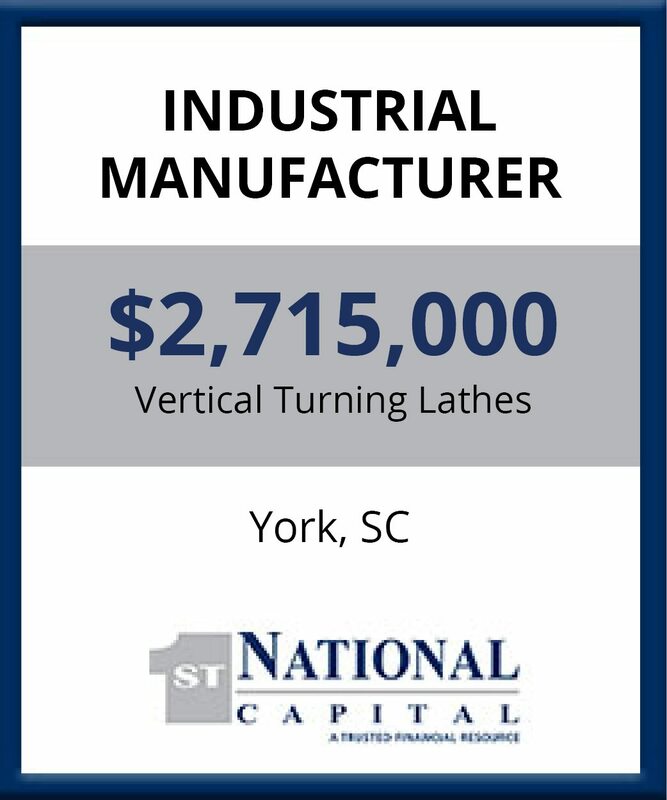 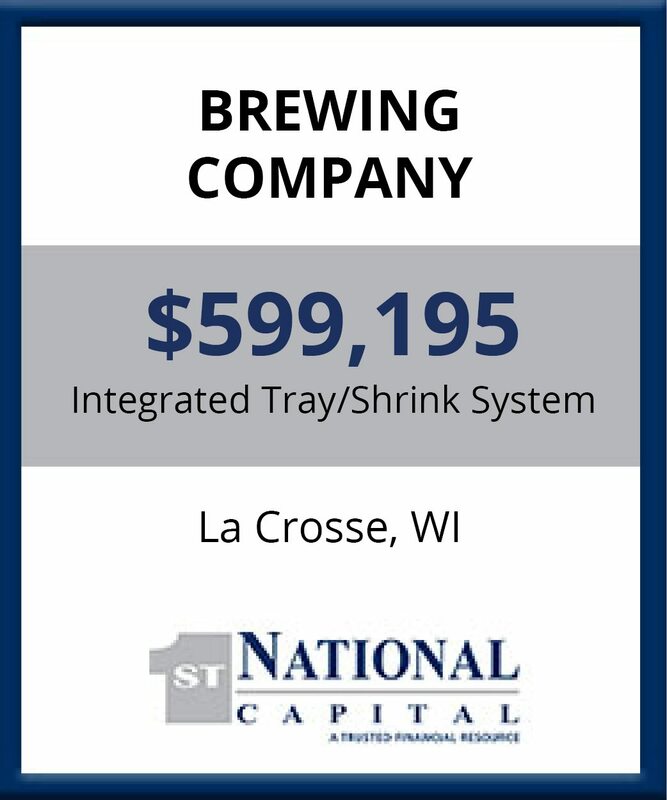 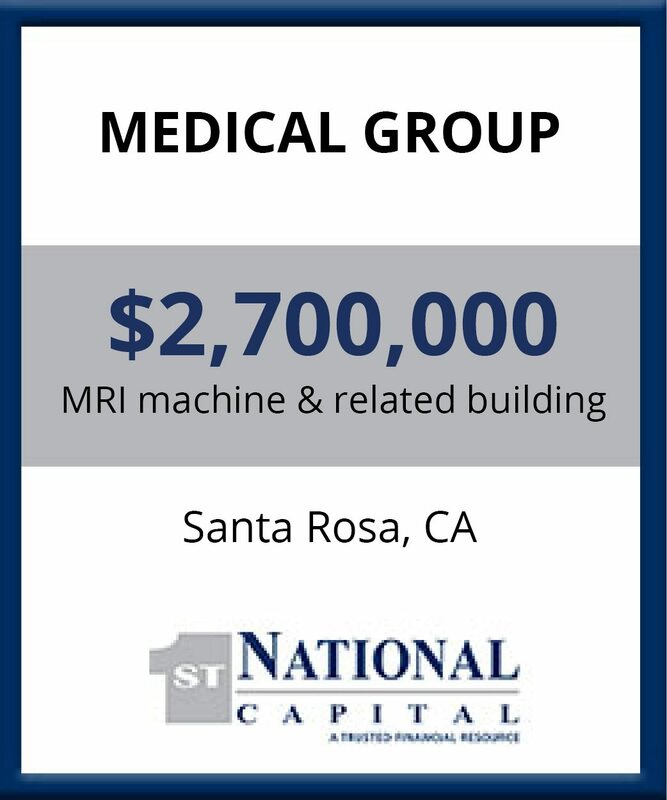 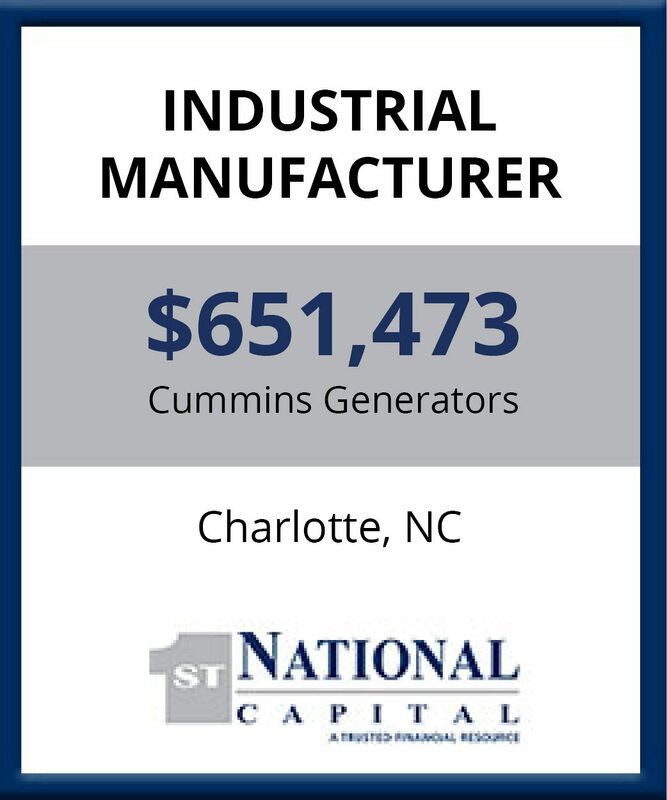 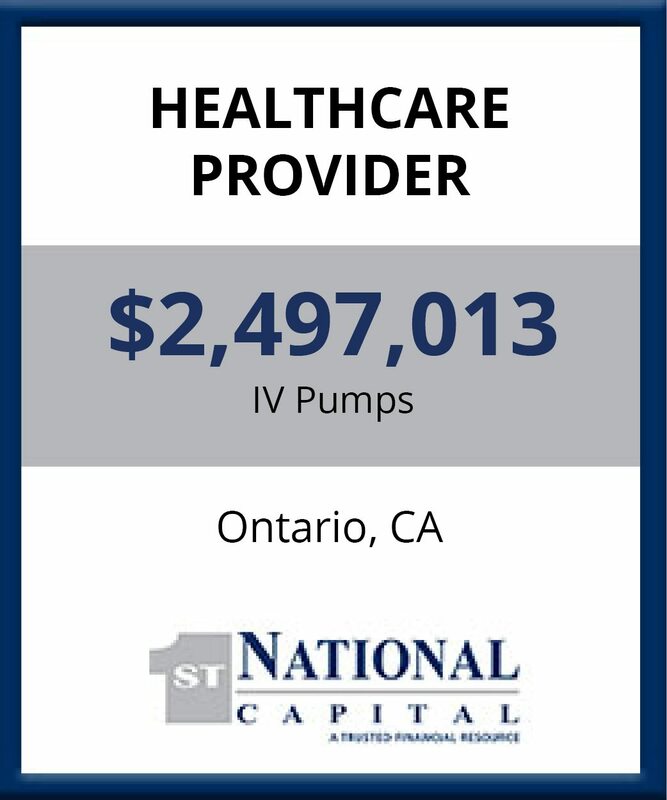 Across a wide variety of industries and assets, First National Capital helps mid-sized and large companies with more than just competitive equipment financing. 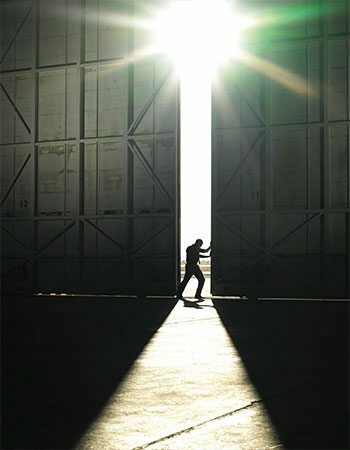 We take a deeper look and welcome complexity while others push for off-the-shelf standardization. 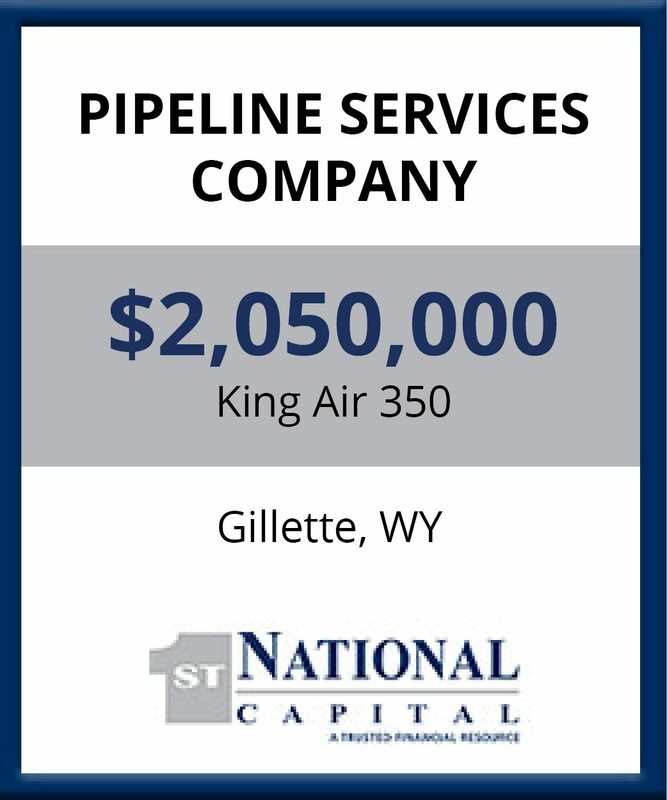 Leverage our decades of industry leadership, unique approach and the expertise gained from providing more than $2.0B in capital to mid-sized companies to power your success. 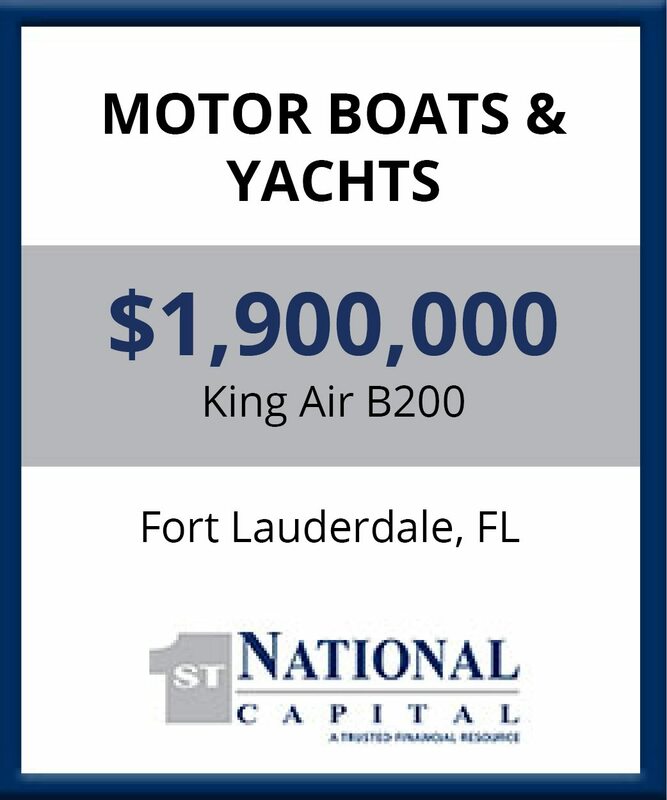 And above all, count on us to get your deal done. 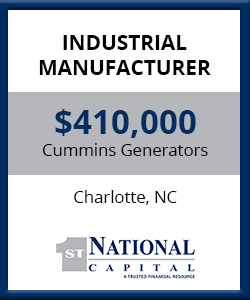 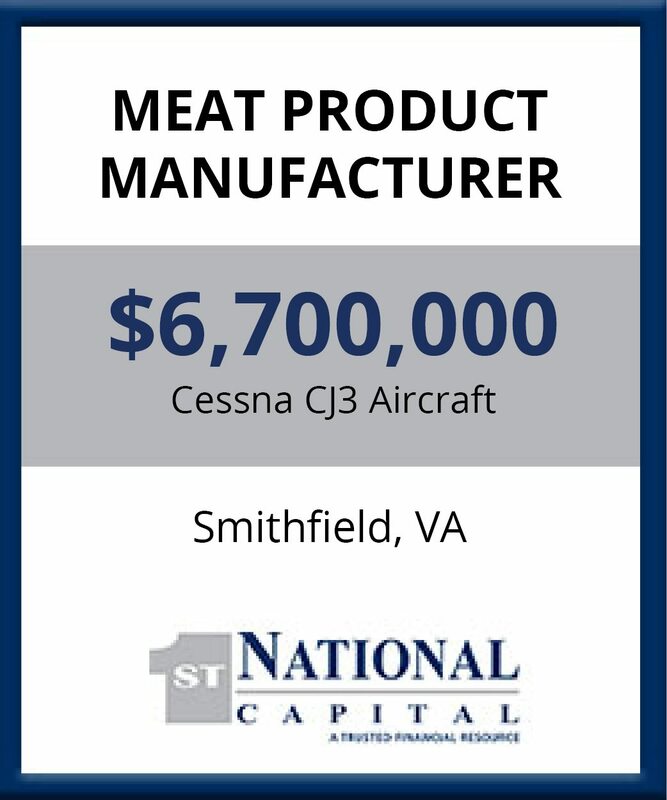 A WIDE VARIETY OF INDUSTRIES COUNT ON FIRST NATIONAL TO GET THE DEAL DONE. 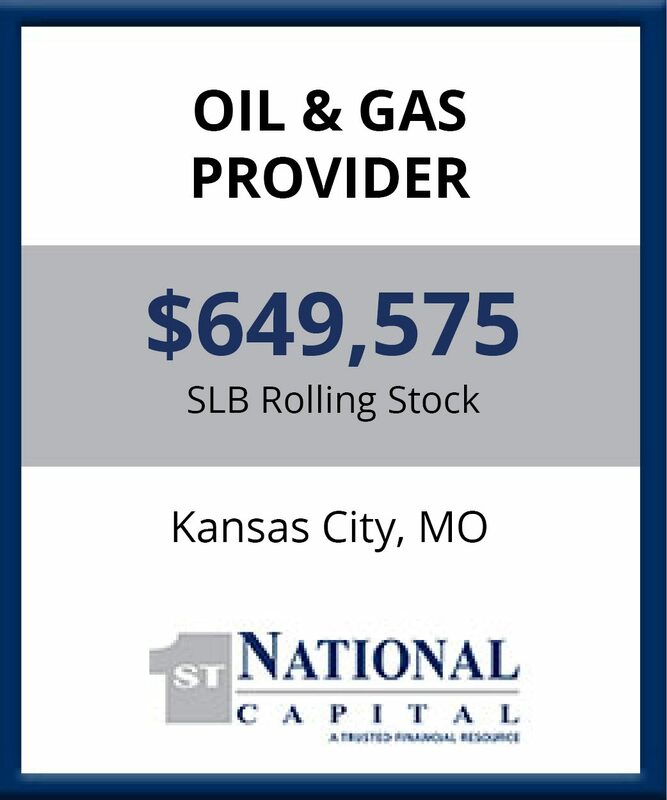 Your ability to understand our business and provide a financing solution that meets our needs in today’s economic climate was greatly appreciated. 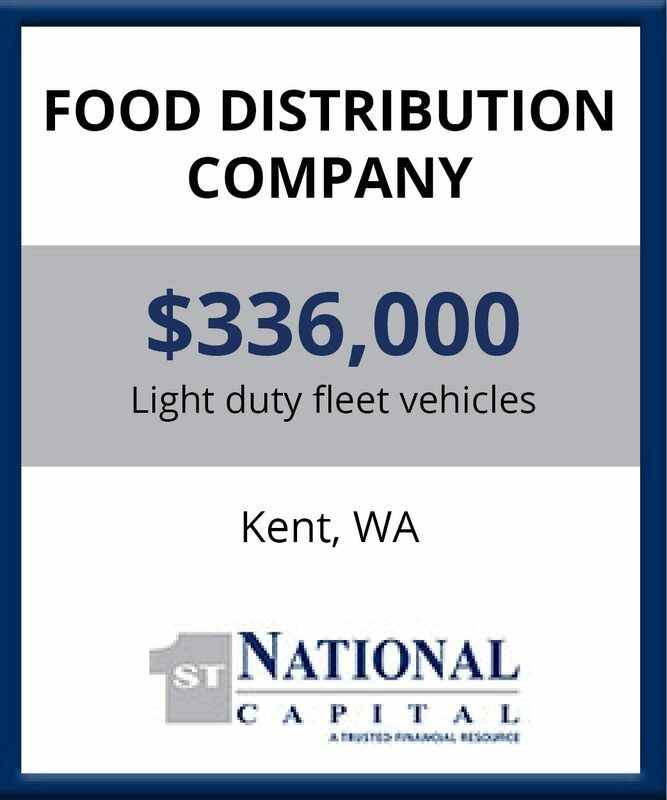 FNCC has been diligent and proactive to ensure that the transaction would fund by the scheduled delivery date. 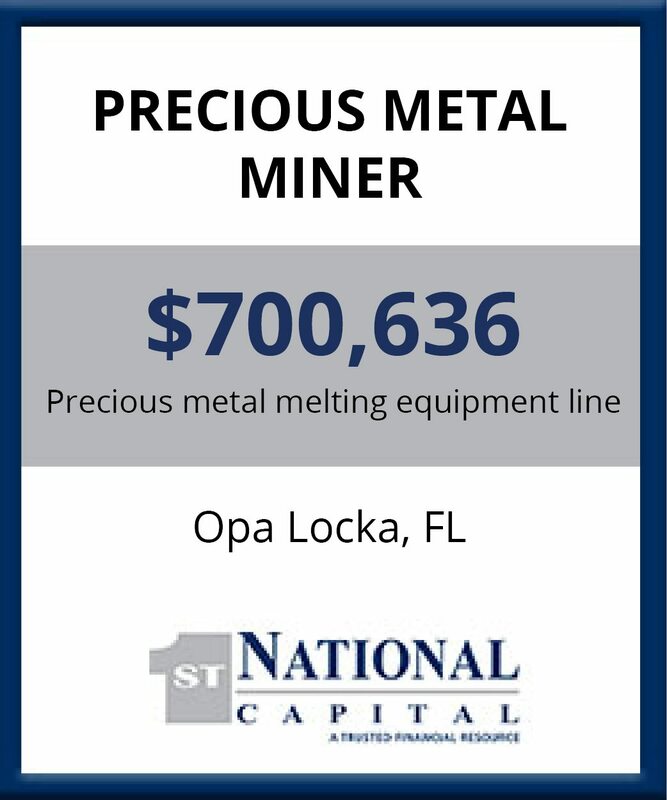 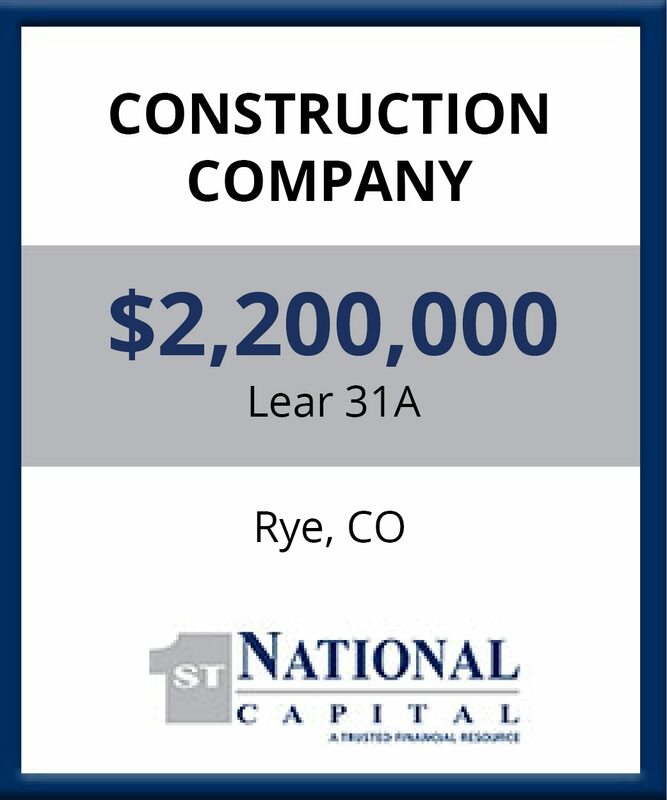 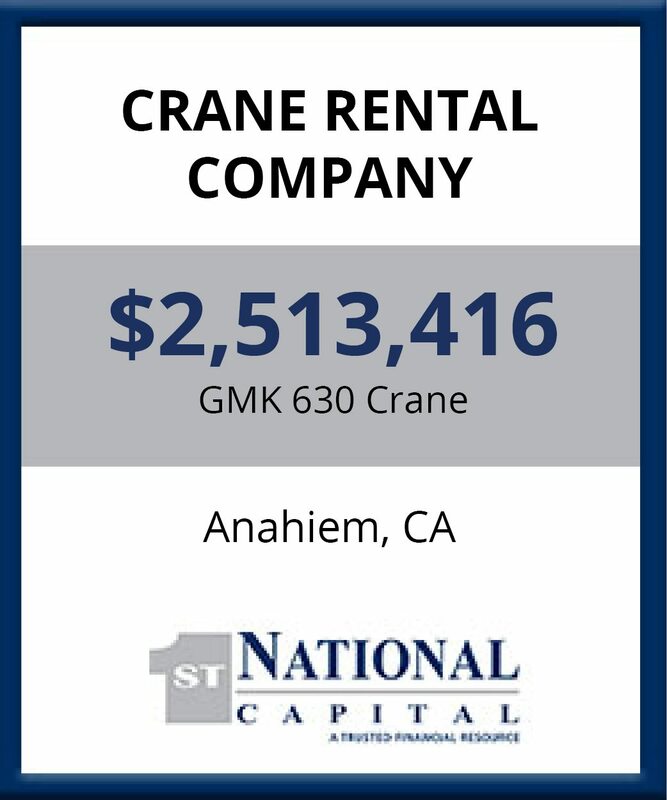 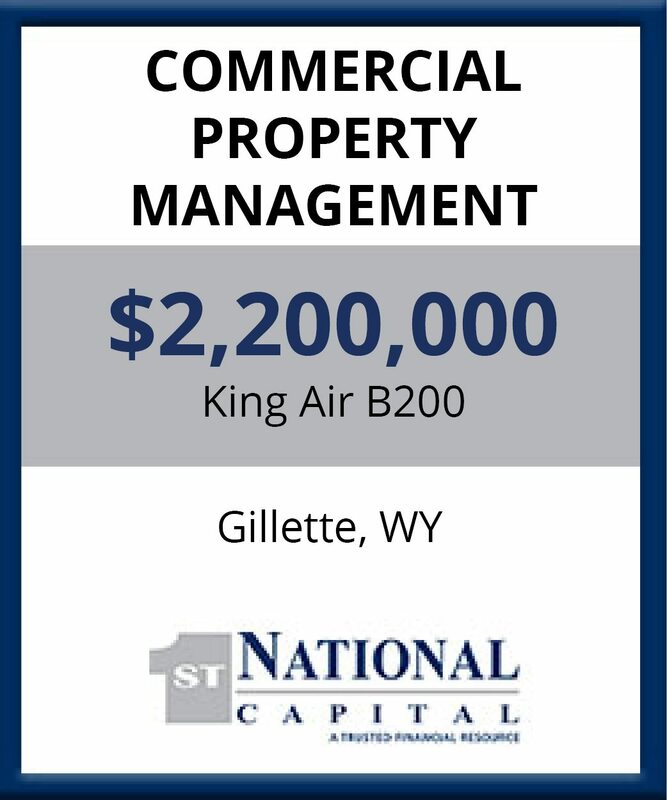 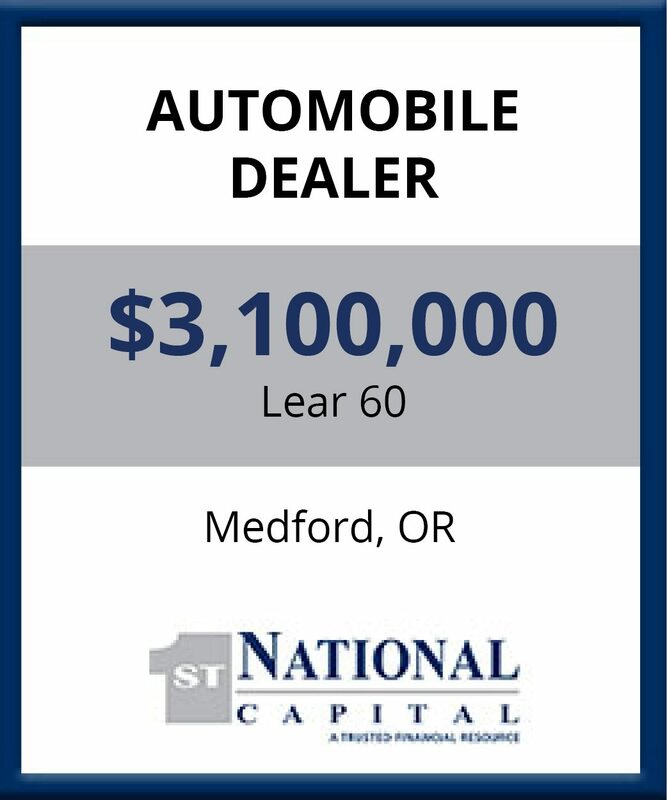 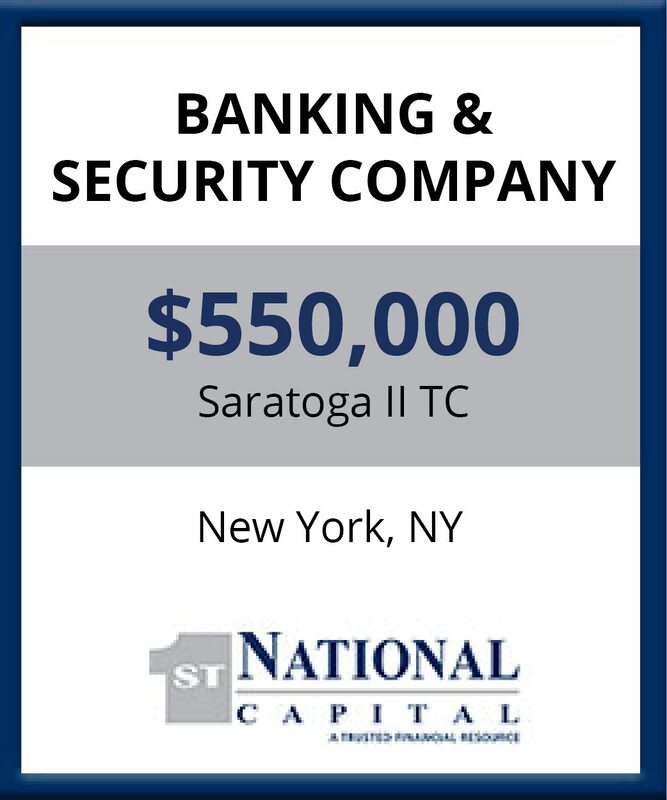 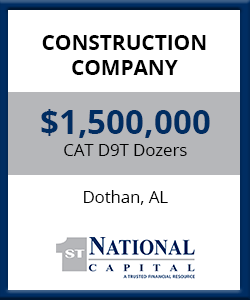 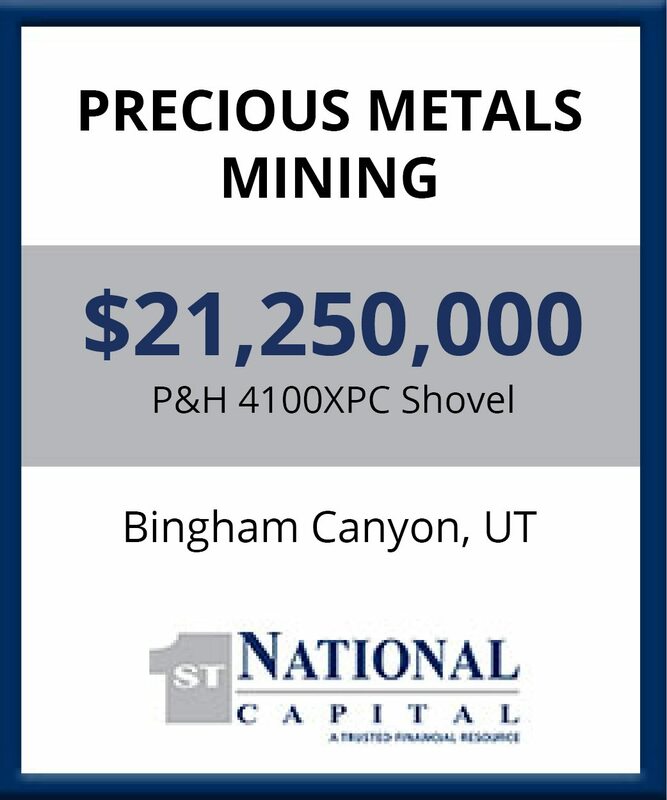 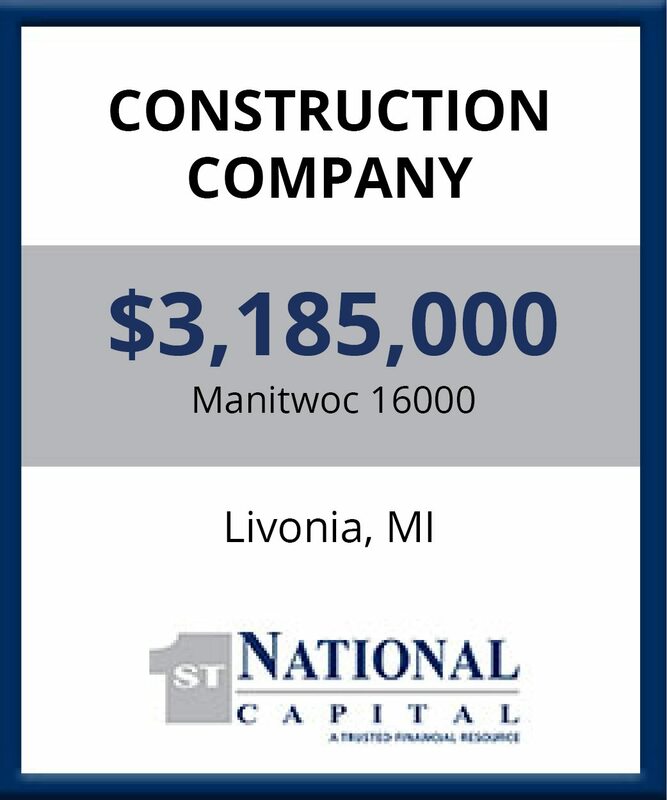 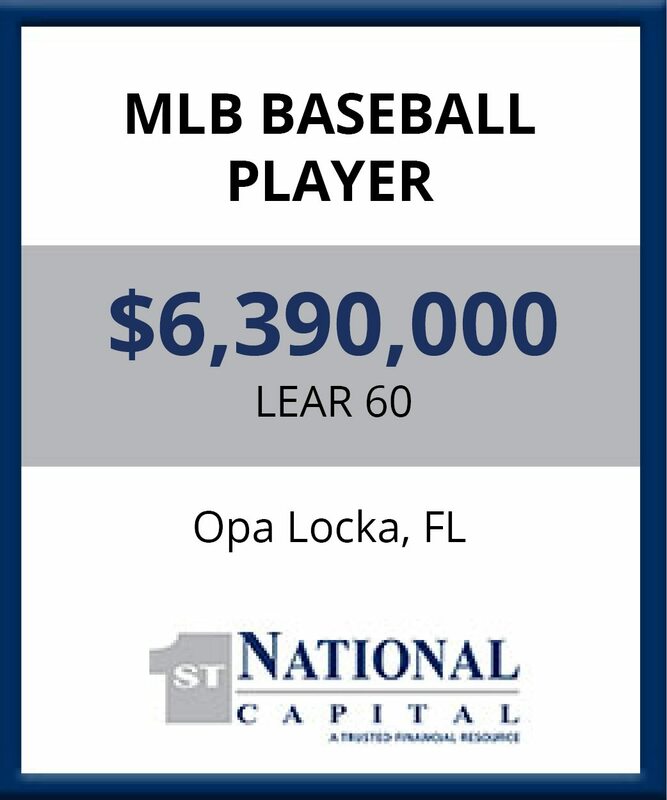 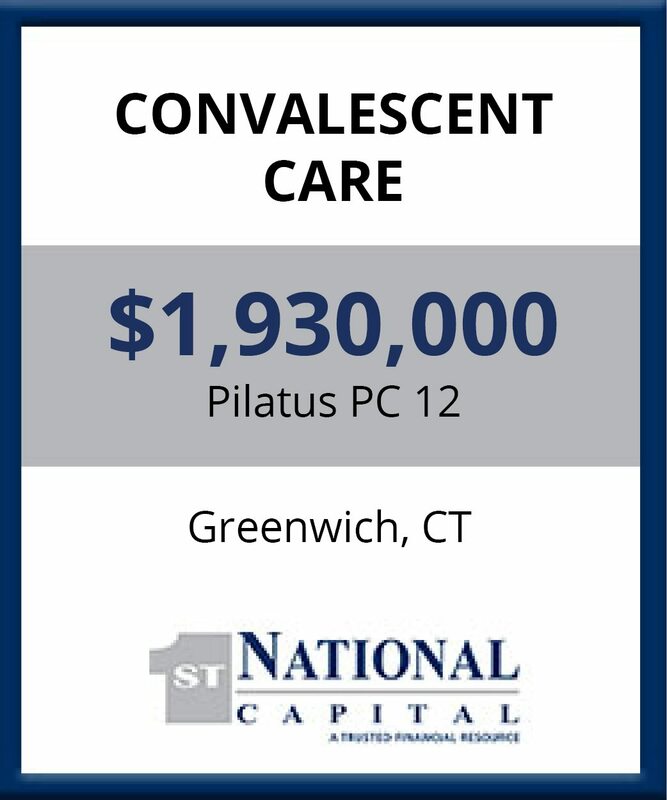 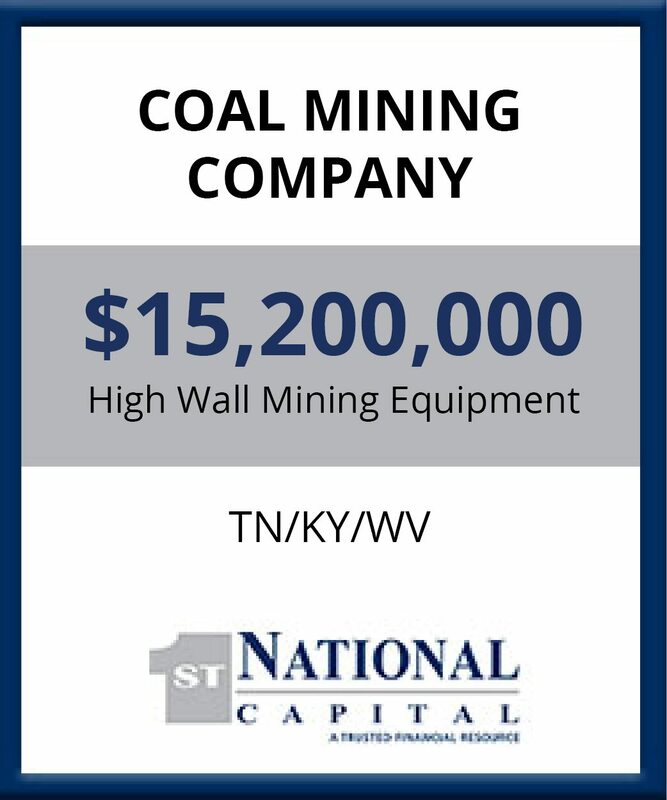 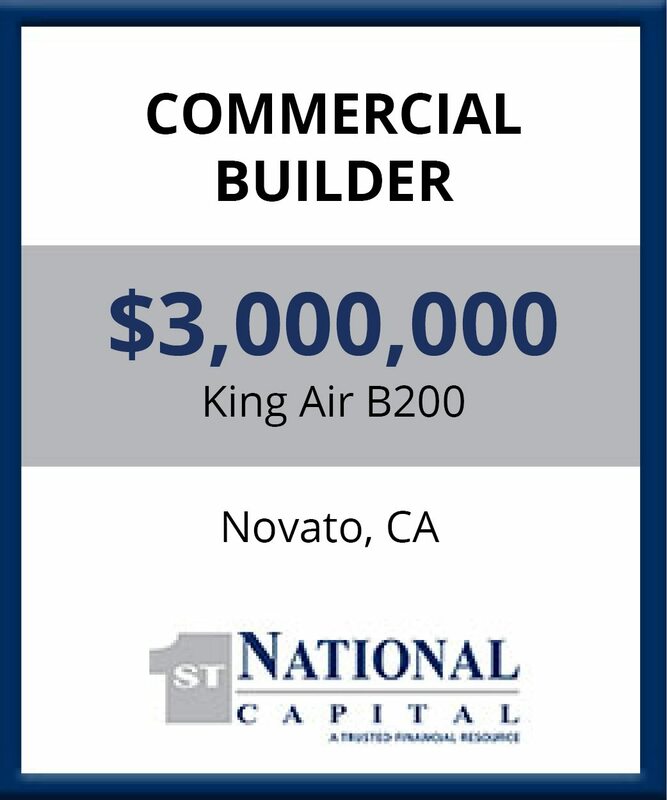 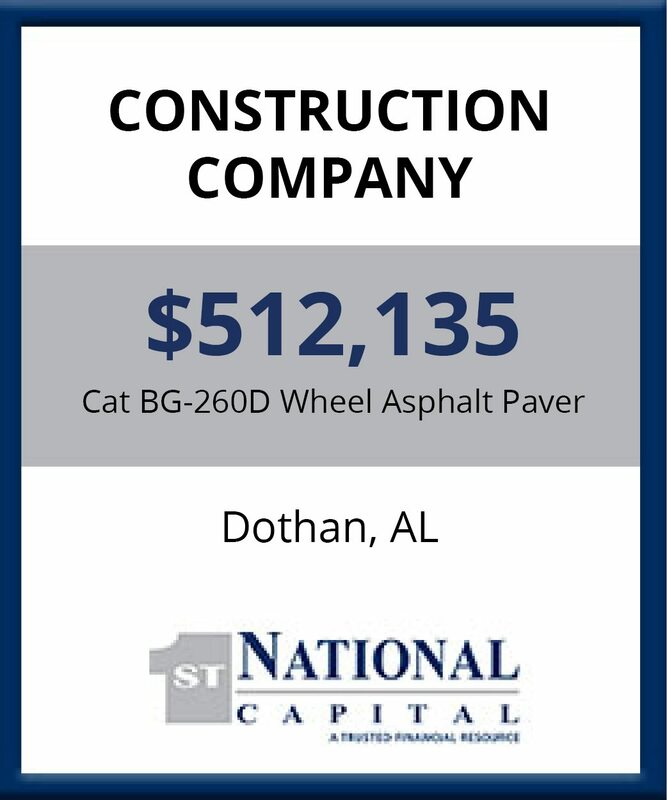 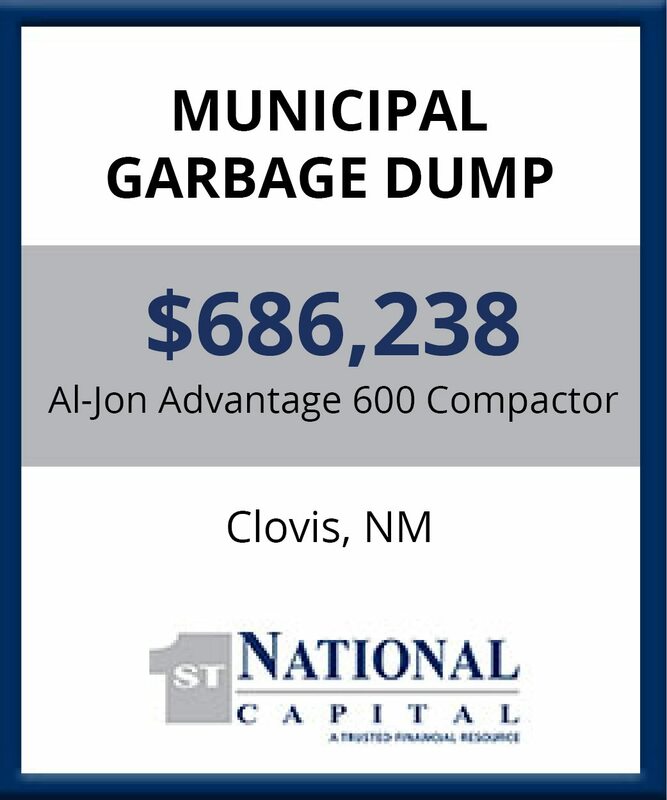 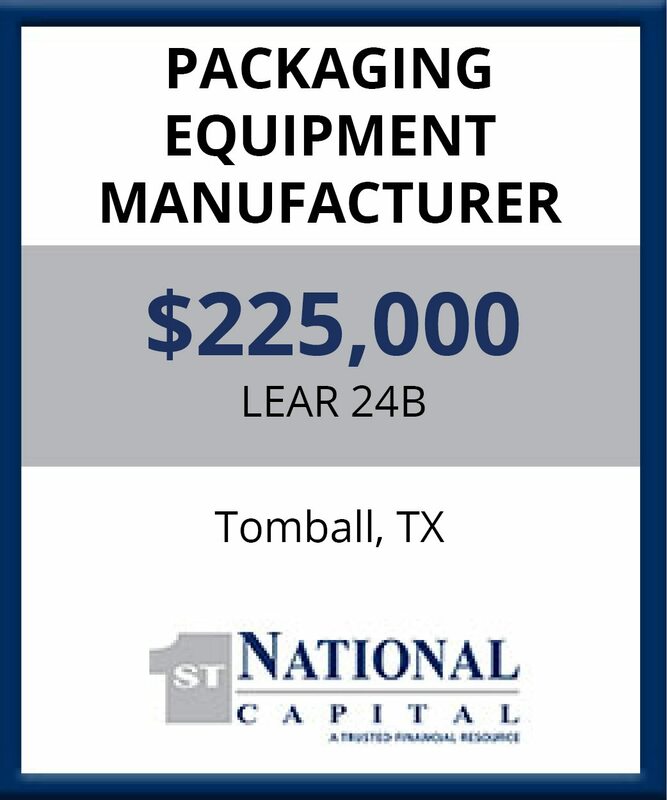 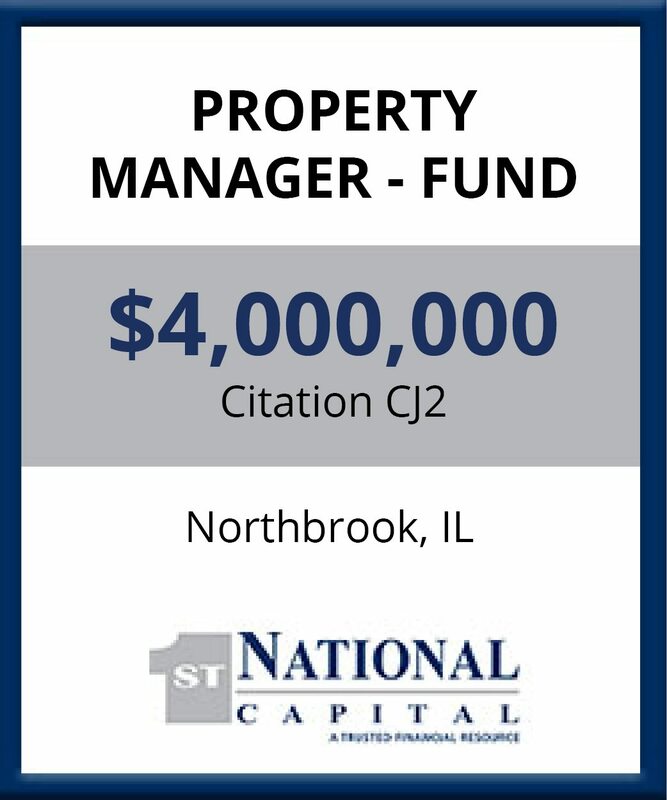 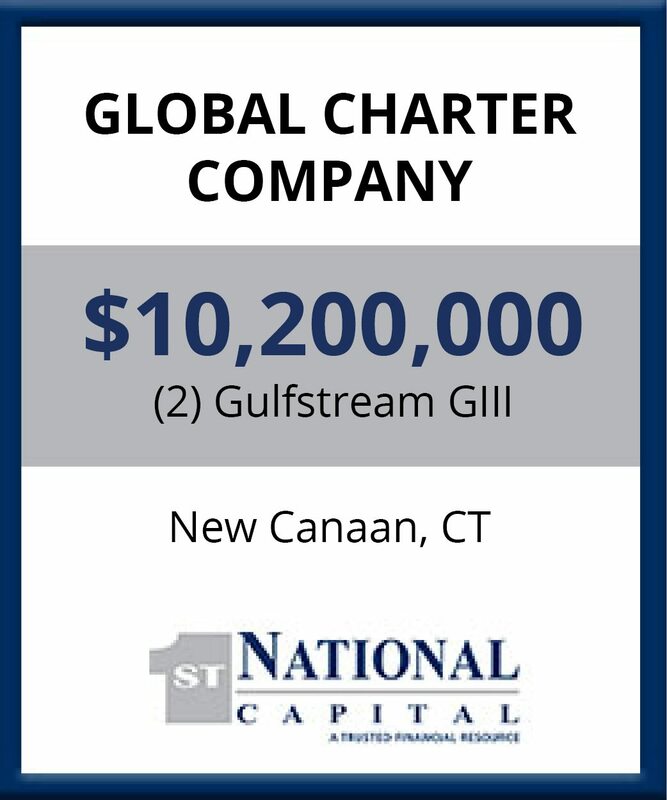 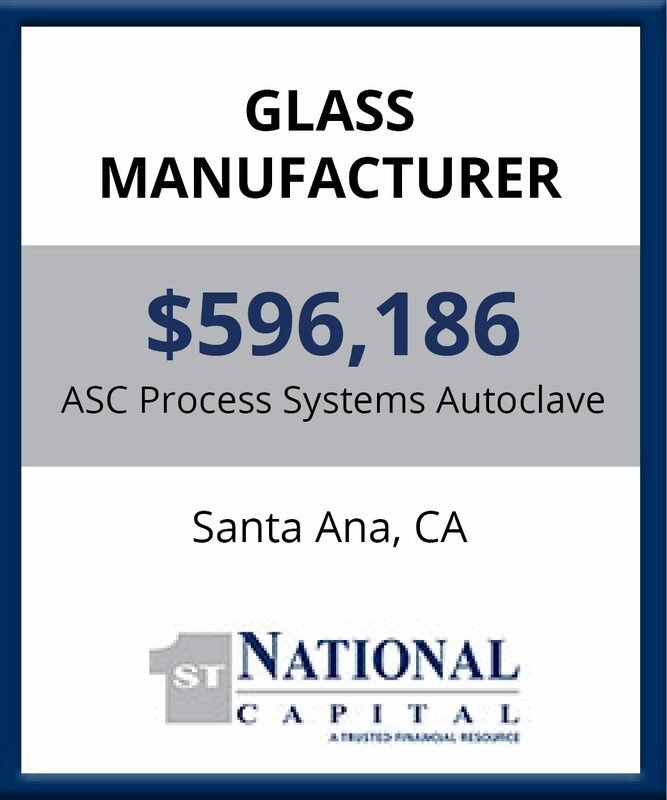 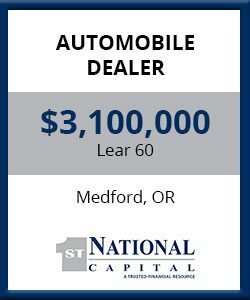 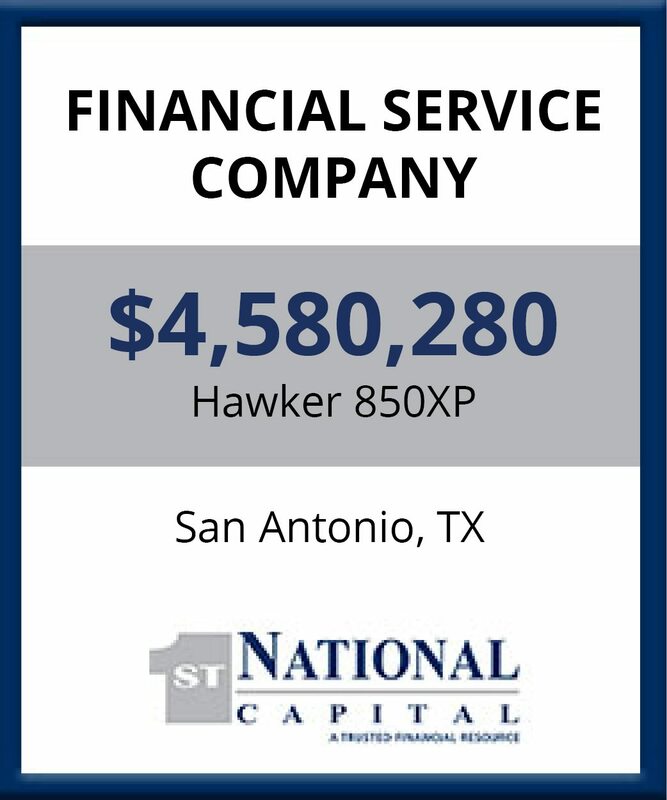 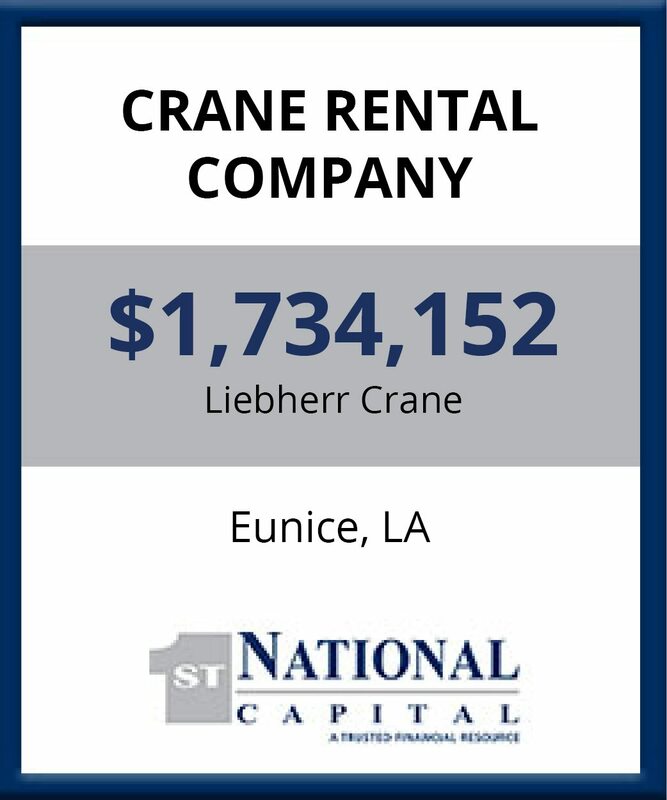 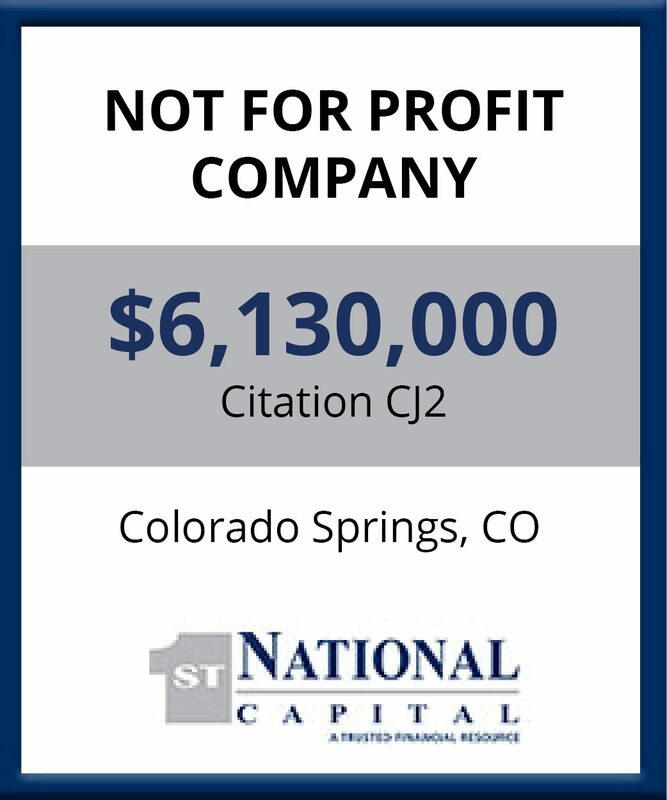 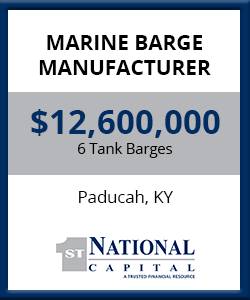 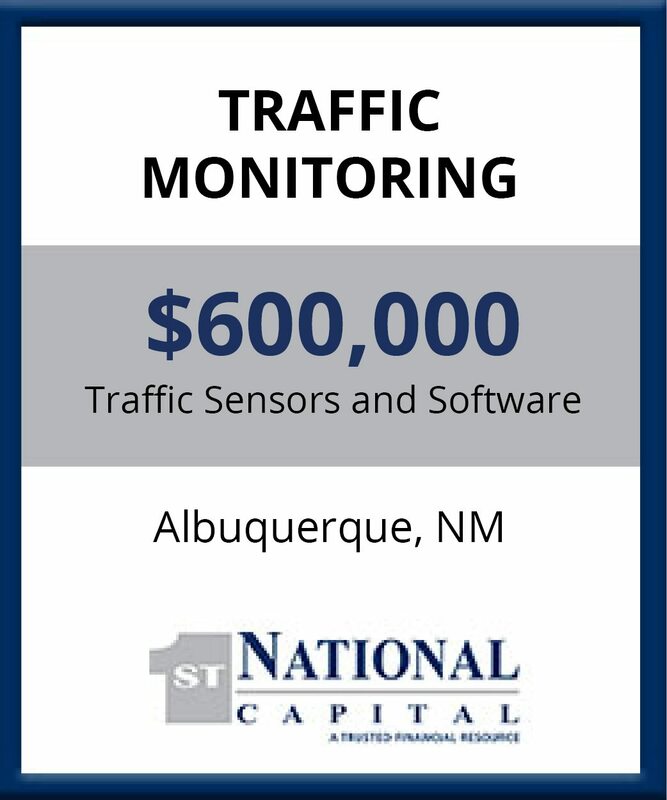 Recommended for large capital requirements. 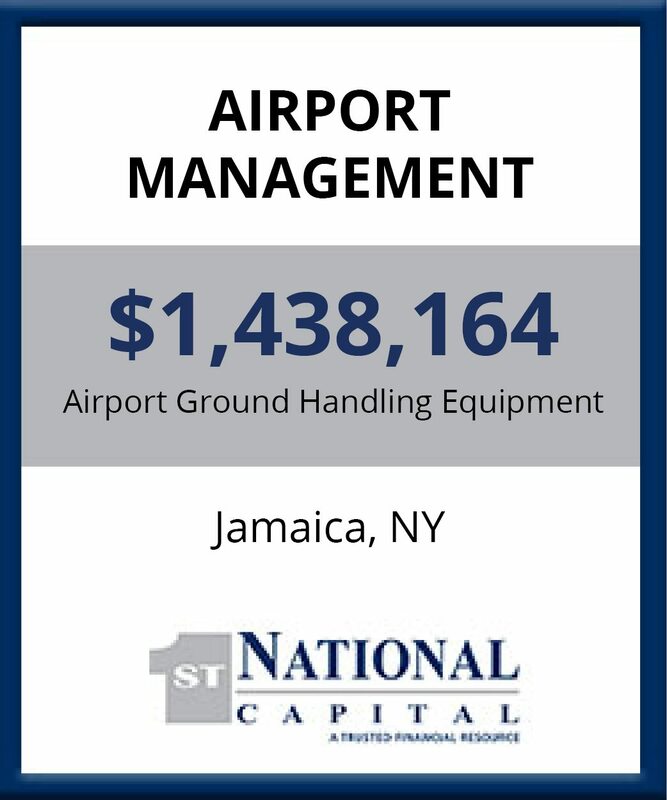 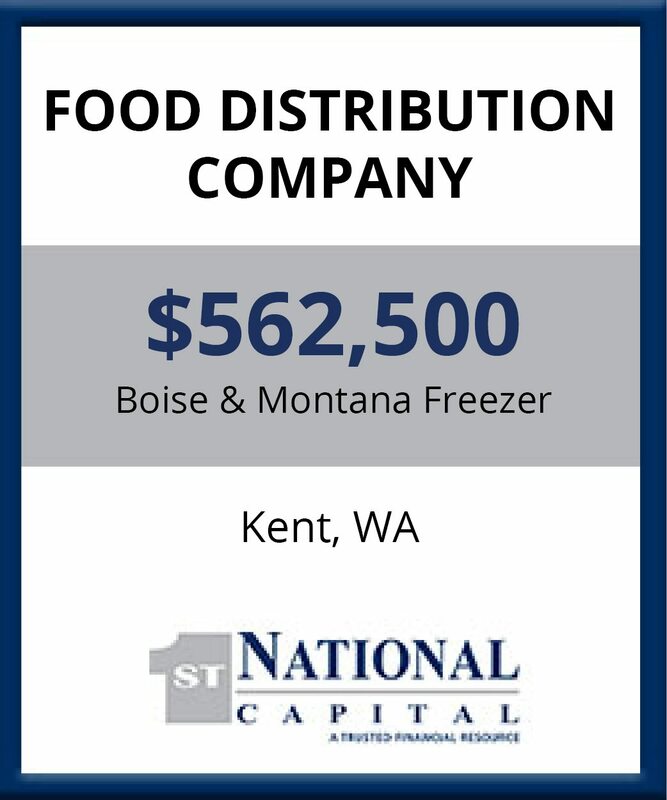 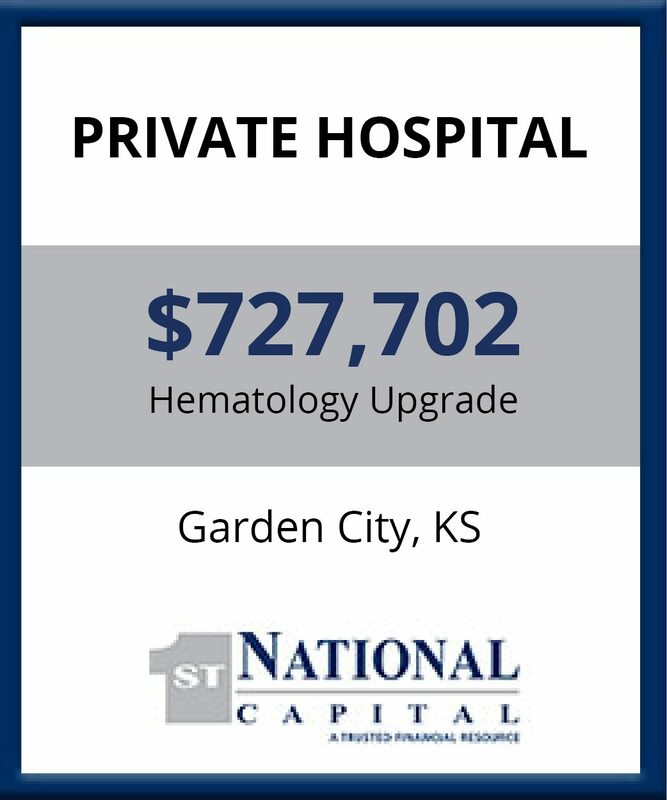 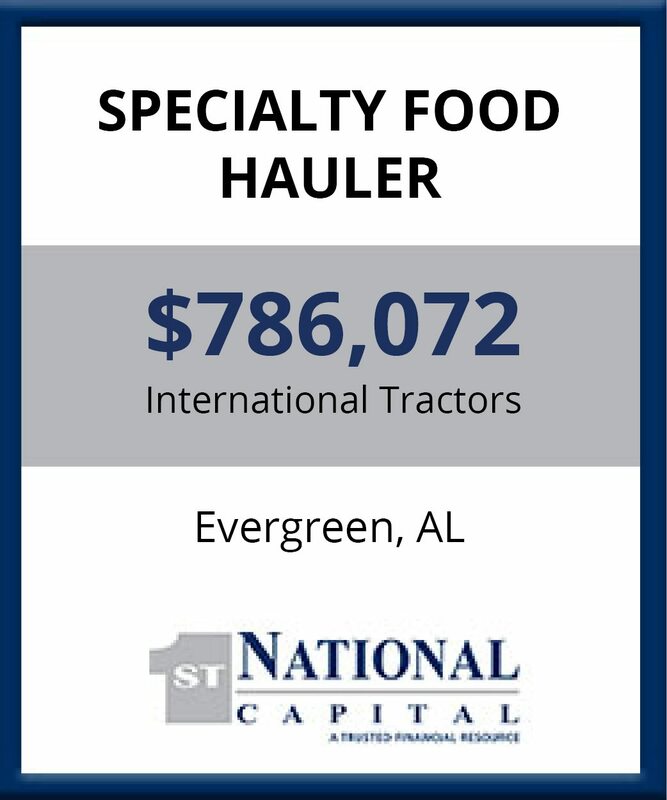 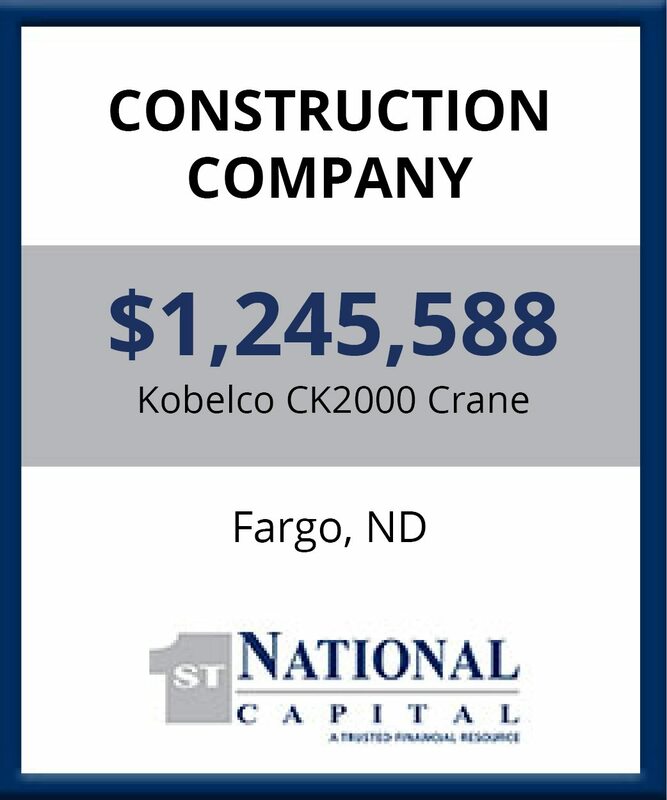 We would like to thank the FNCC team for the excellent work in providing over $70 million in financing on several pieces of equipment over the past couple of years. 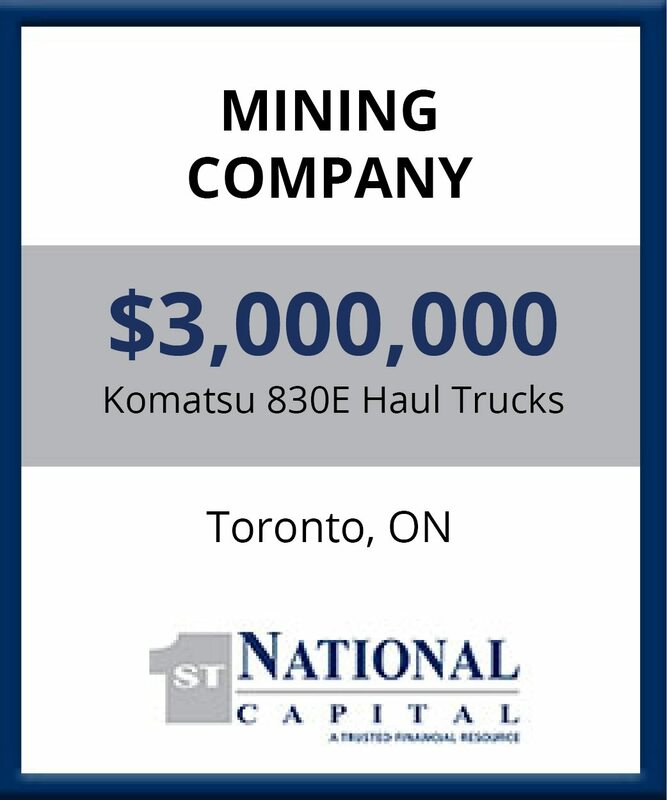 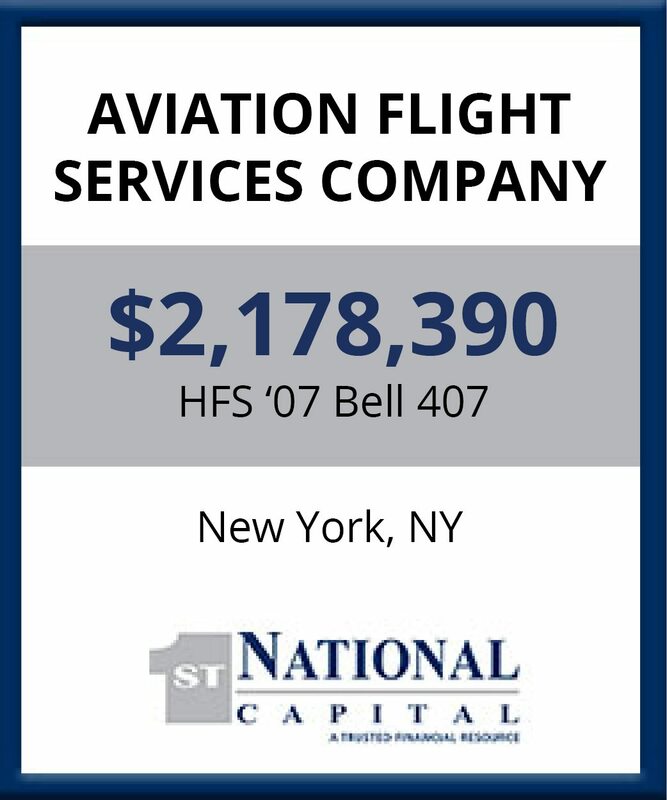 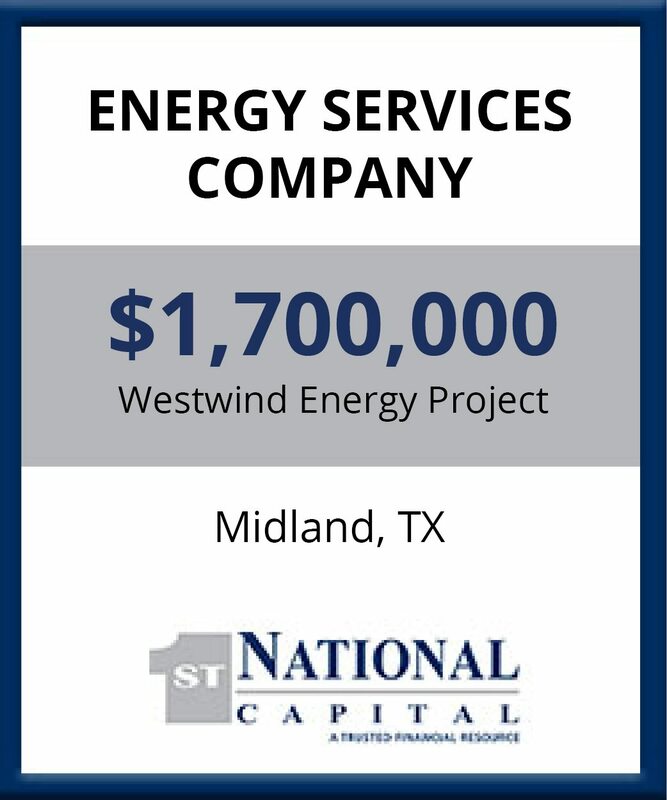 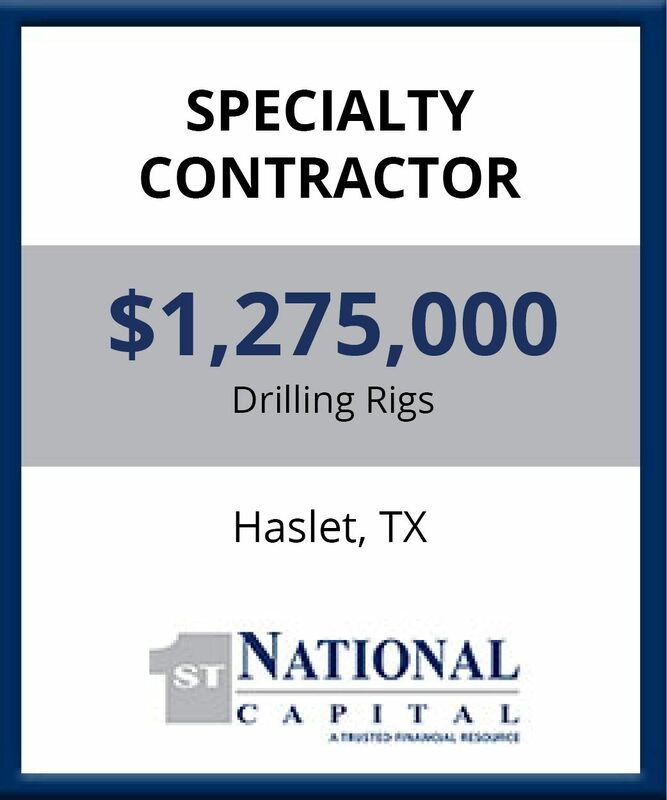 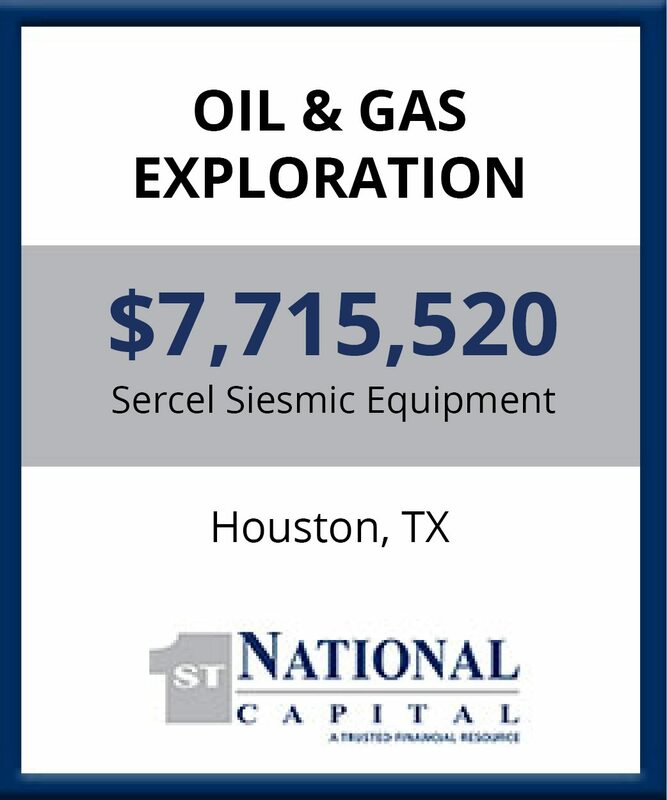 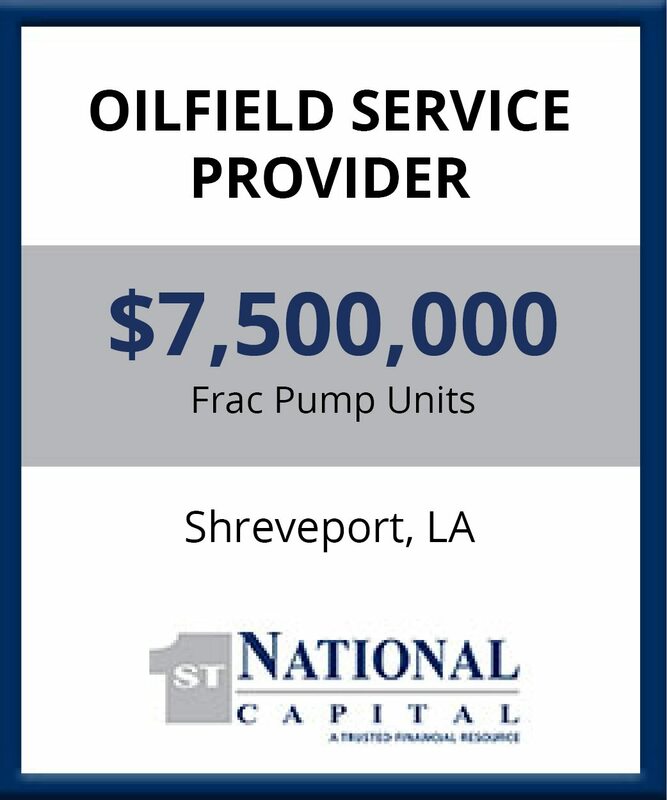 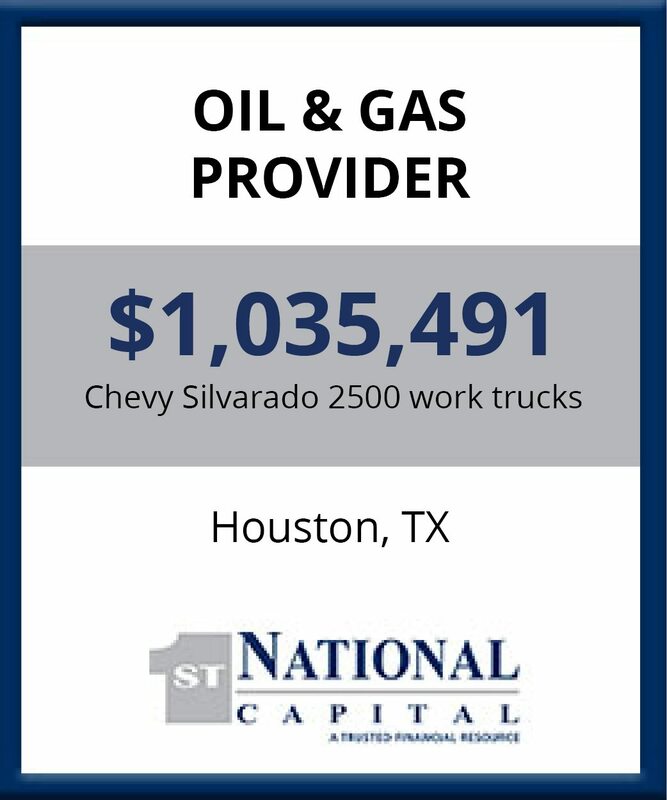 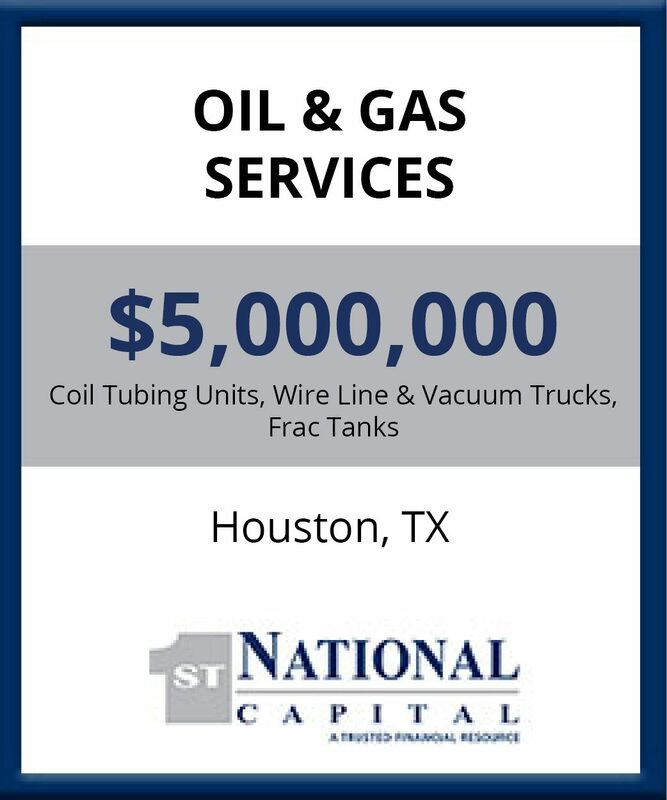 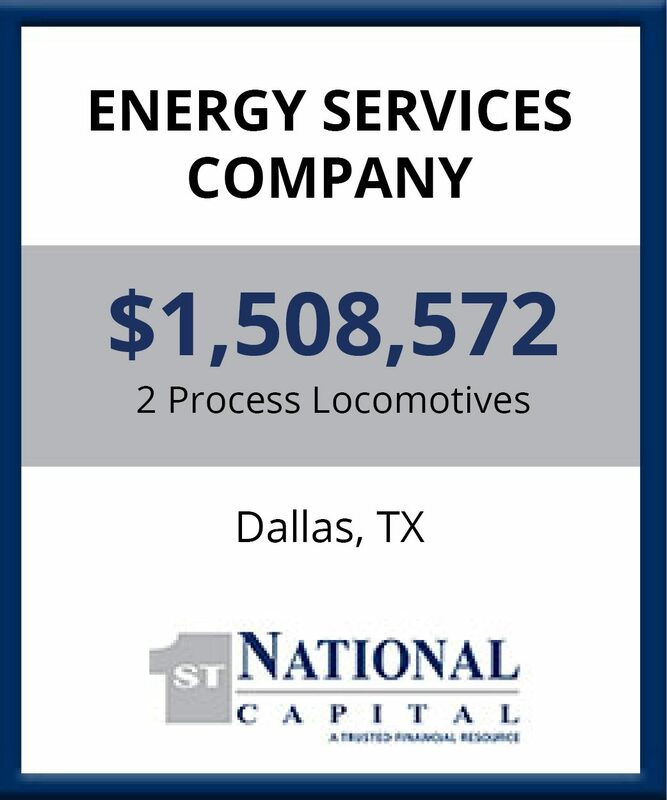 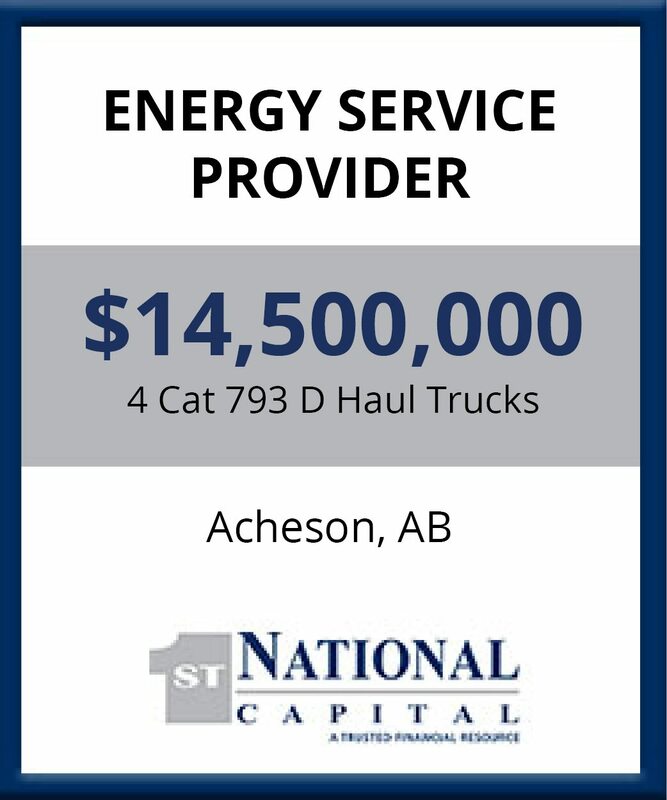 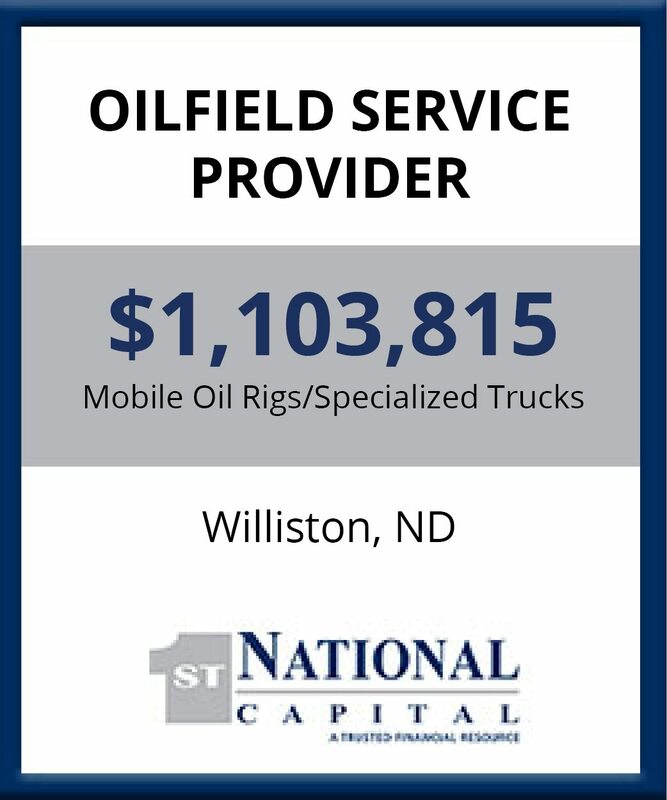 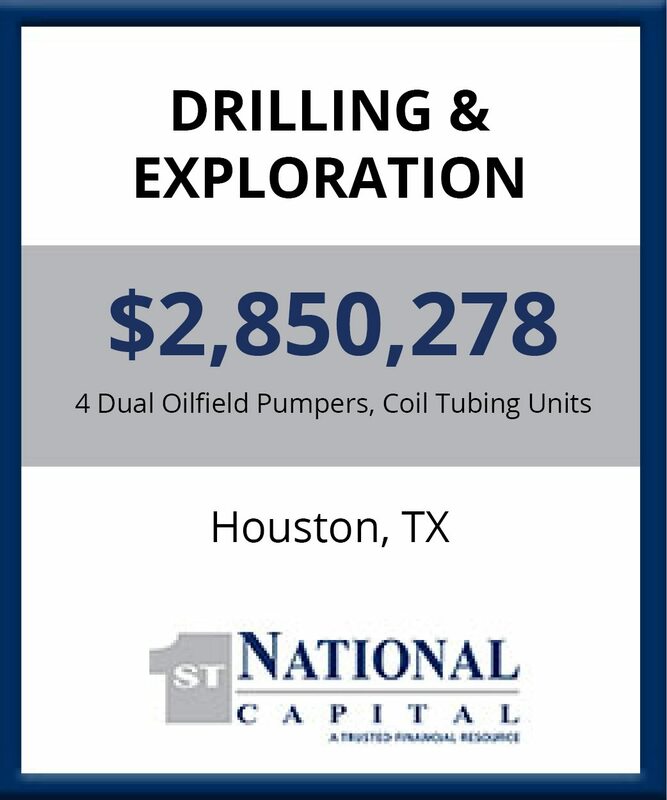 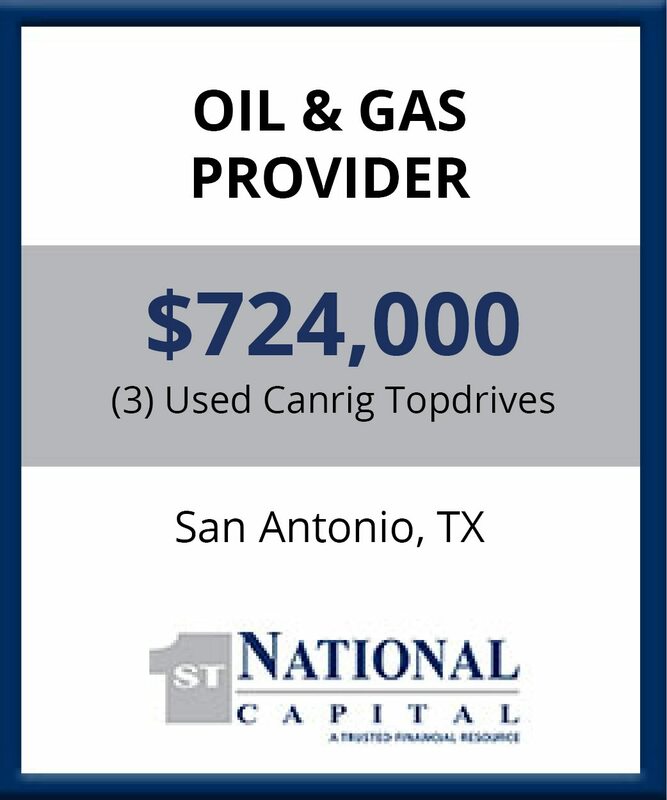 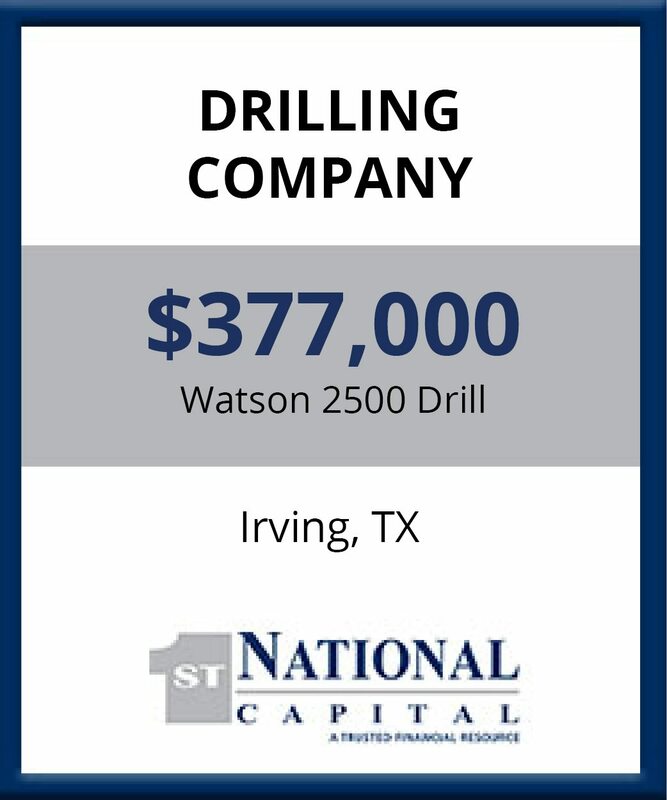 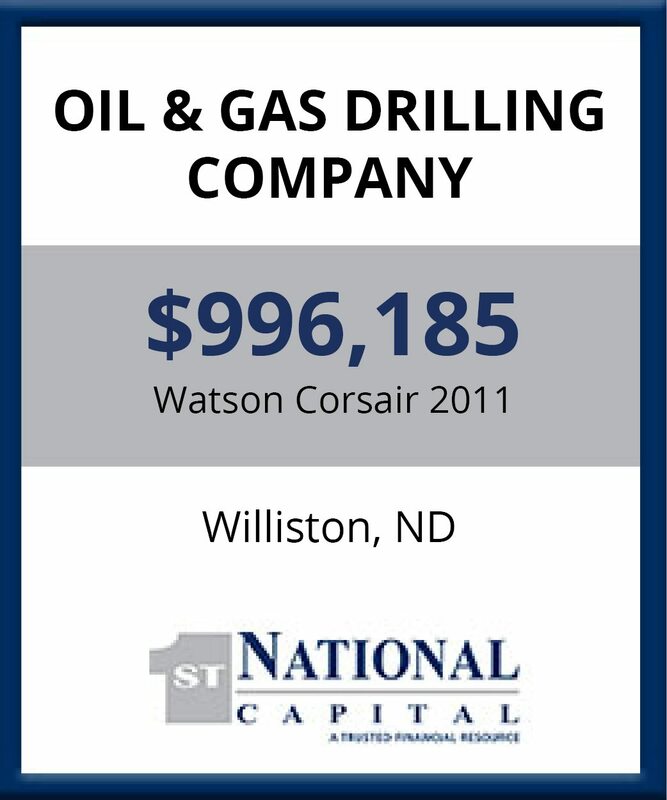 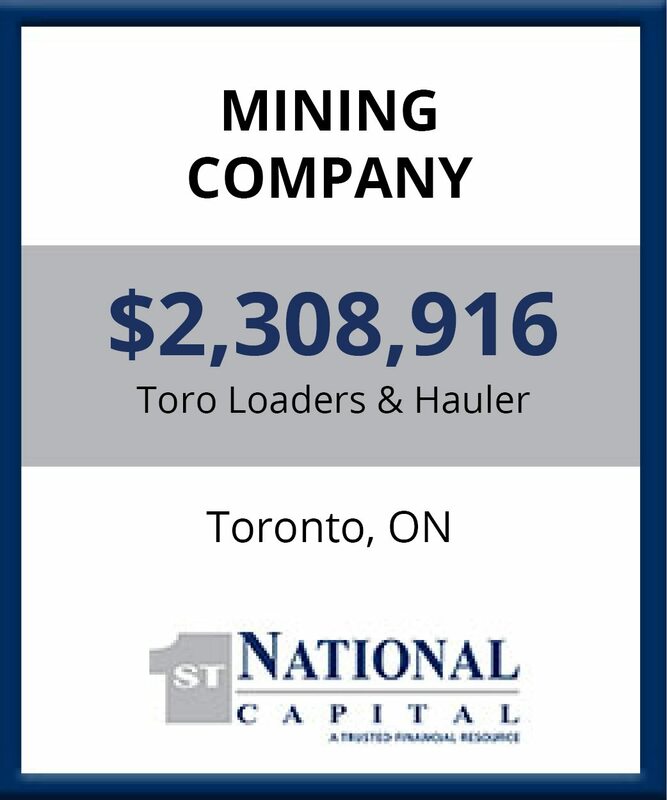 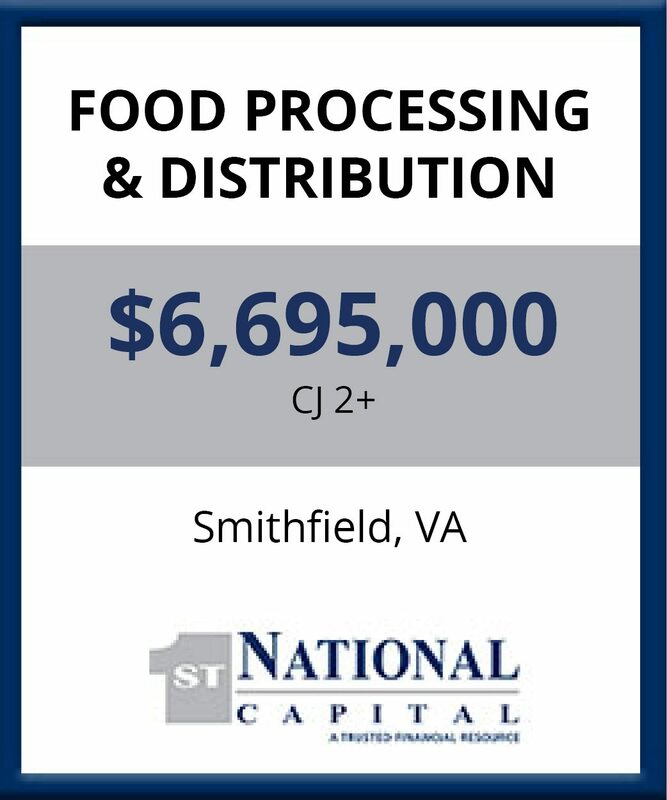 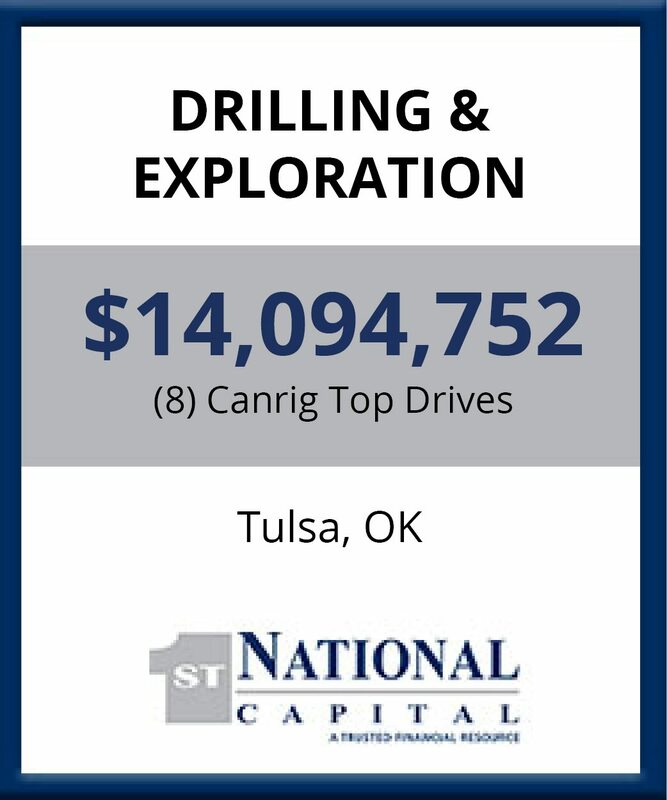 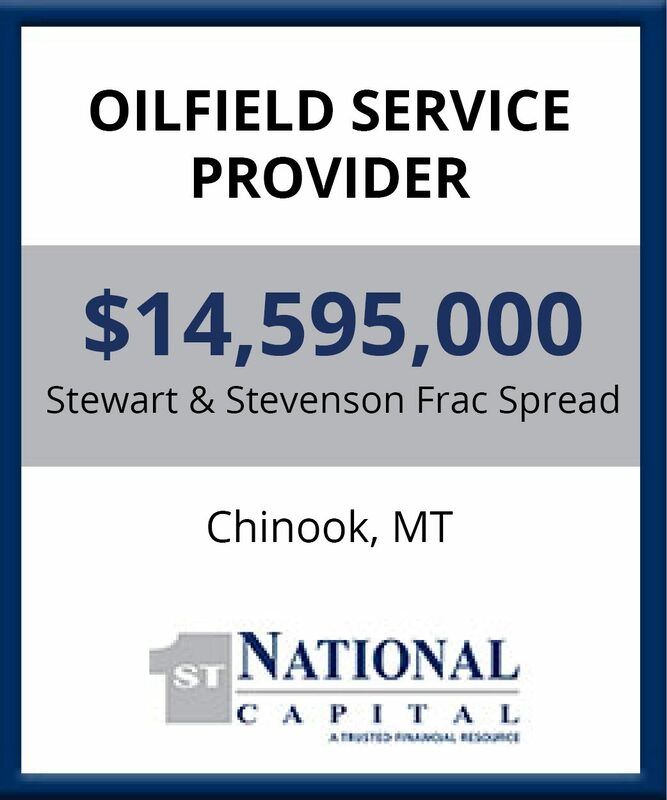 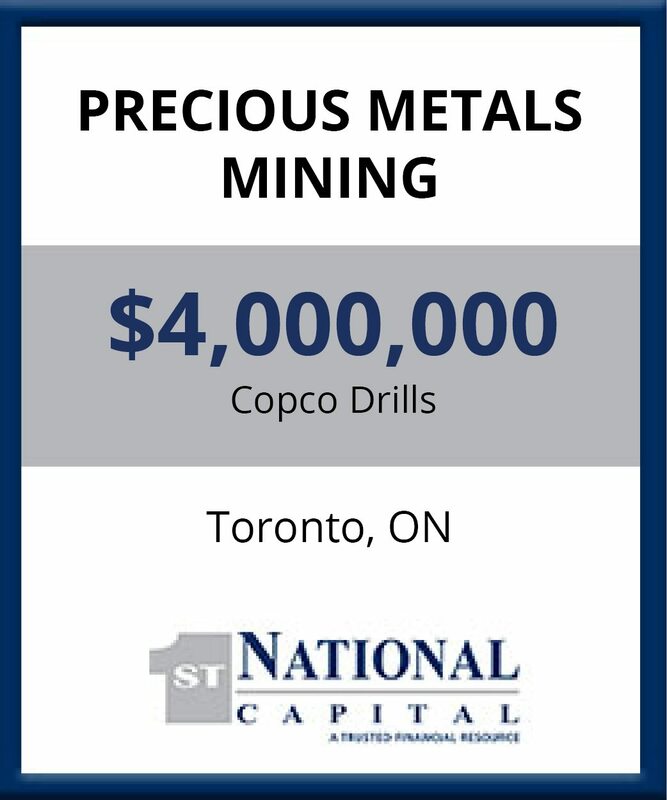 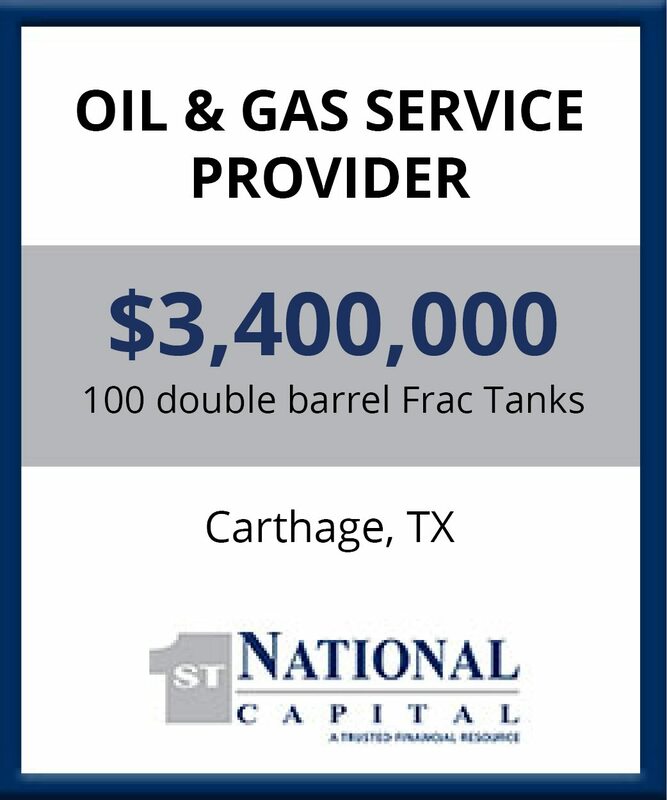 It has been a pleasure working with the folks at First National Capital Corporation and would recommend them to other oil field services groups who have large capital requirements. 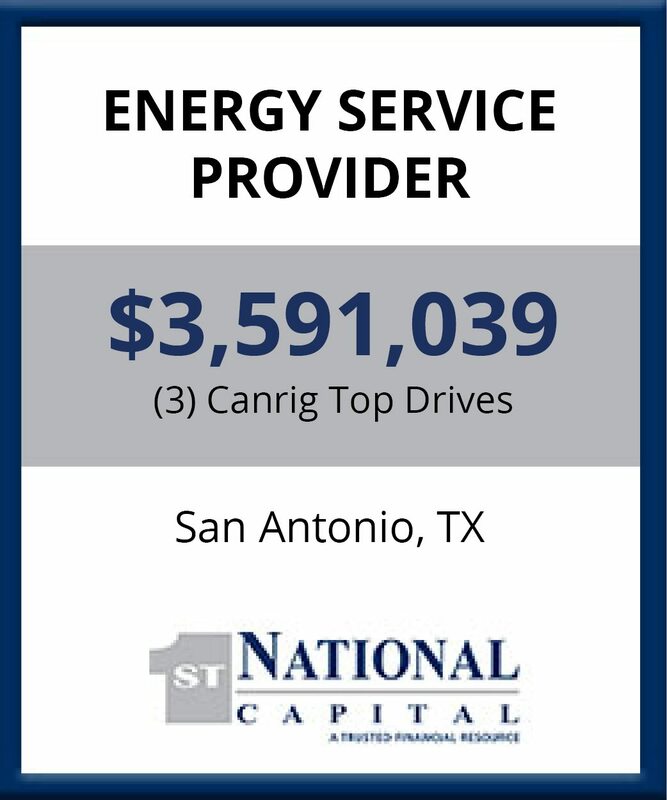 Customer Service and communication at First National Capital was always a top priority as yourself and every member of your company was always available and eager to provide solutions to us. 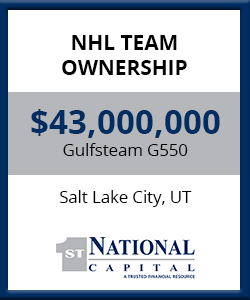 The First National Capital team worked with us at every step of the transaction until completed our satisfaction.